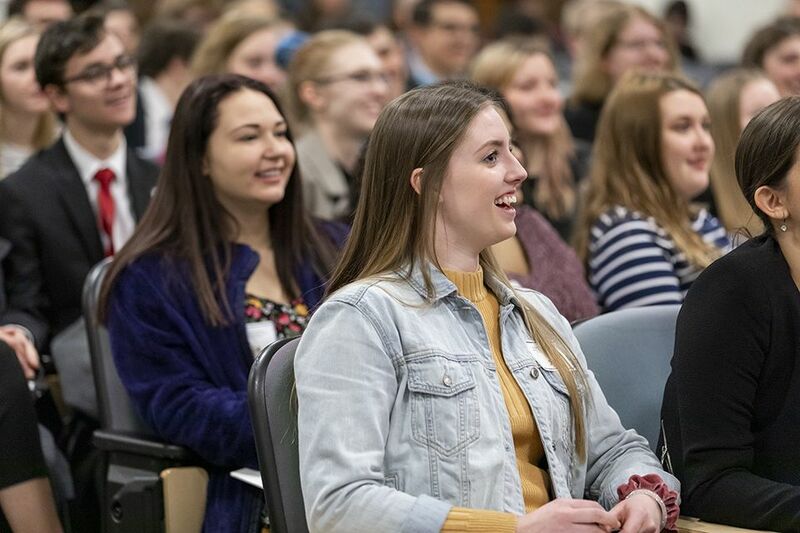 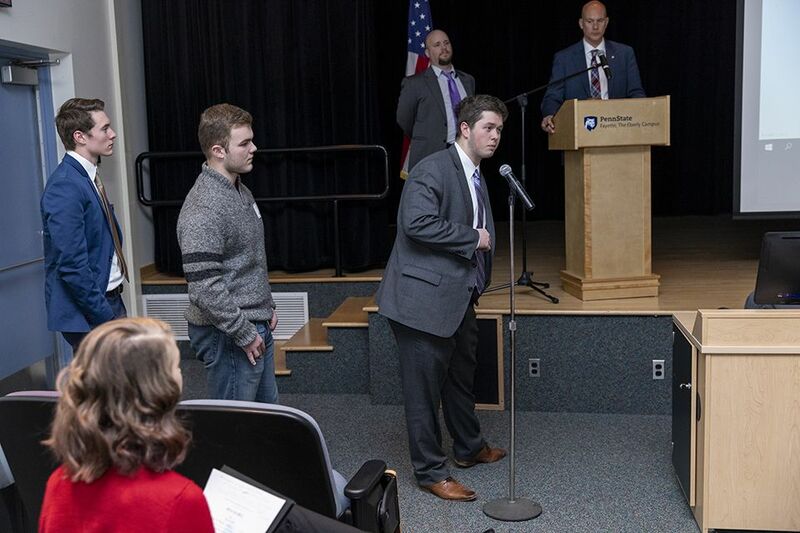 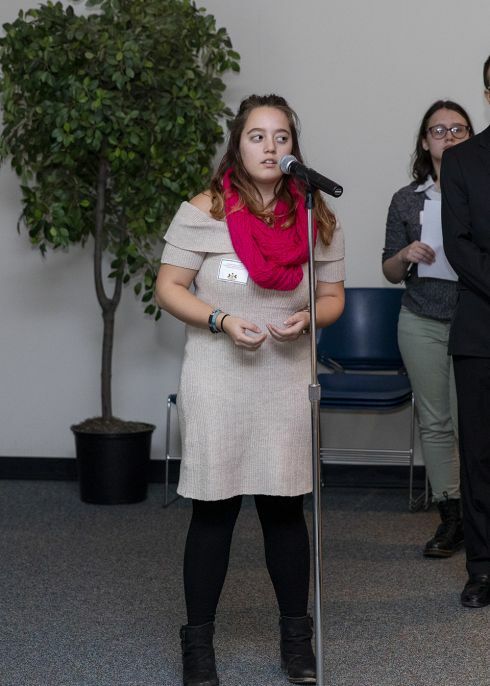 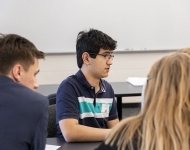 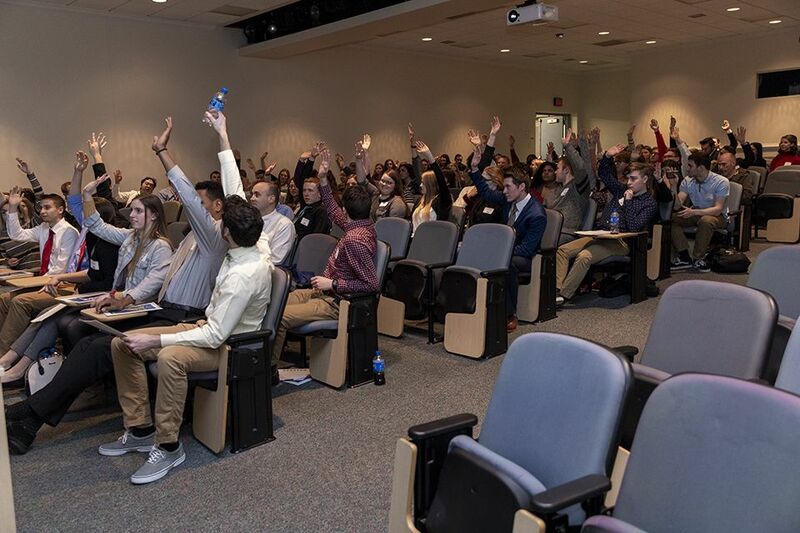 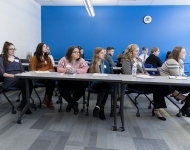 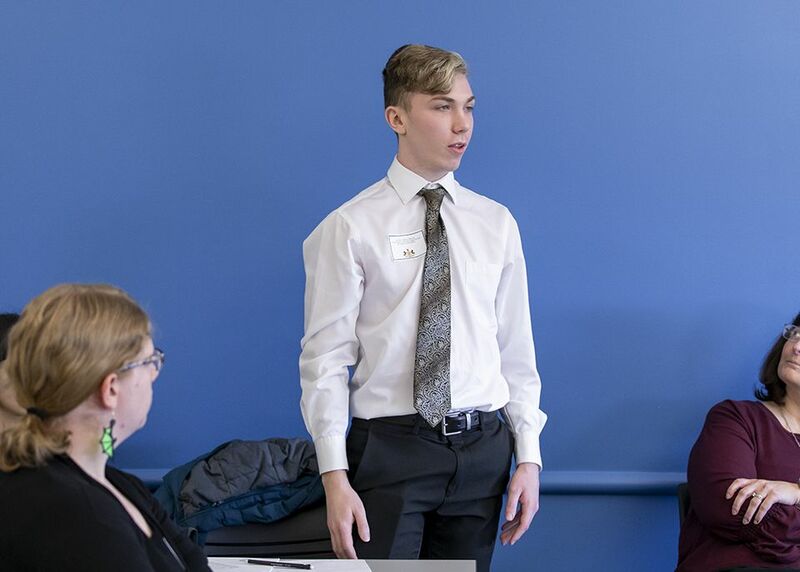 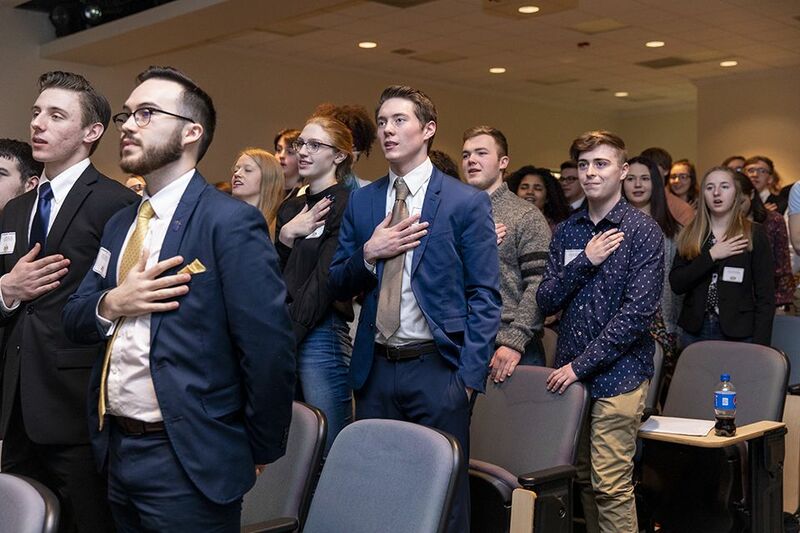 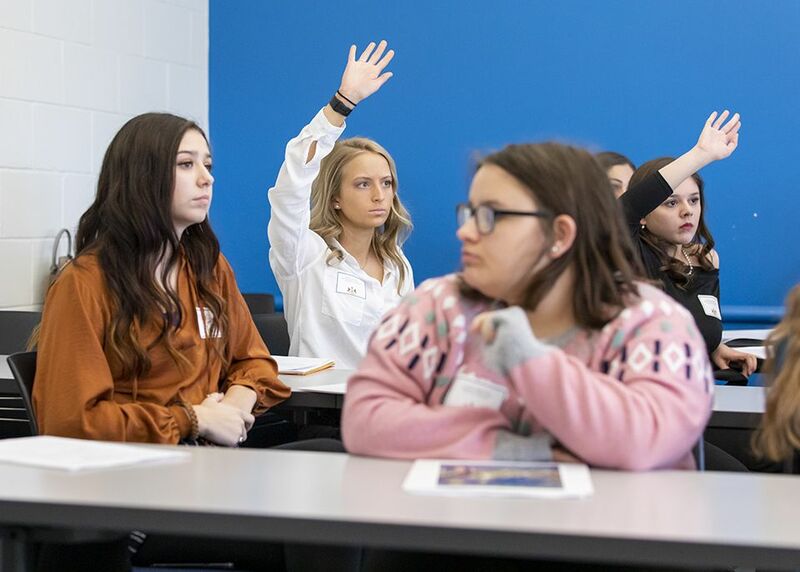 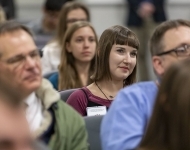 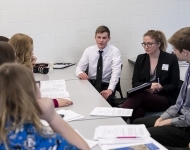 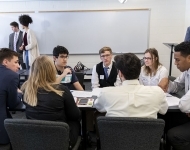 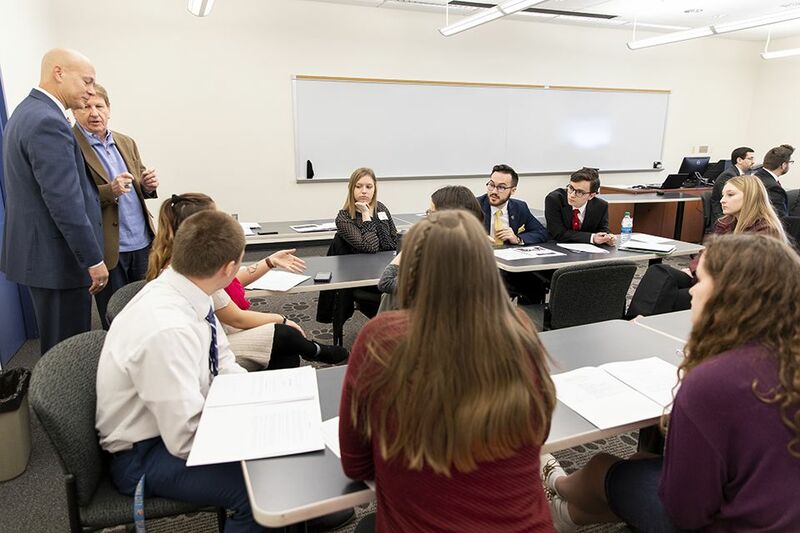 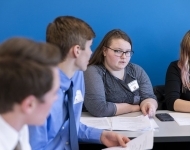 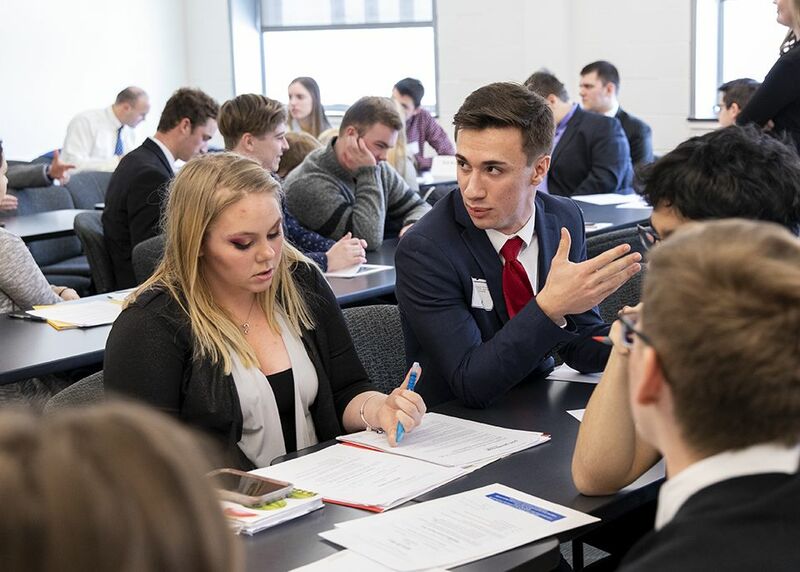 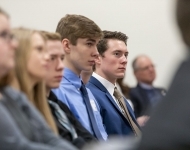 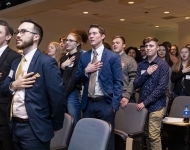 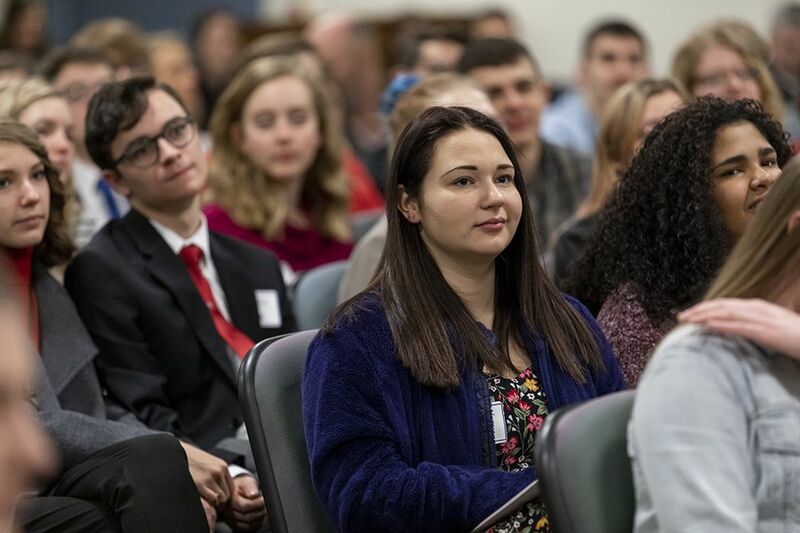 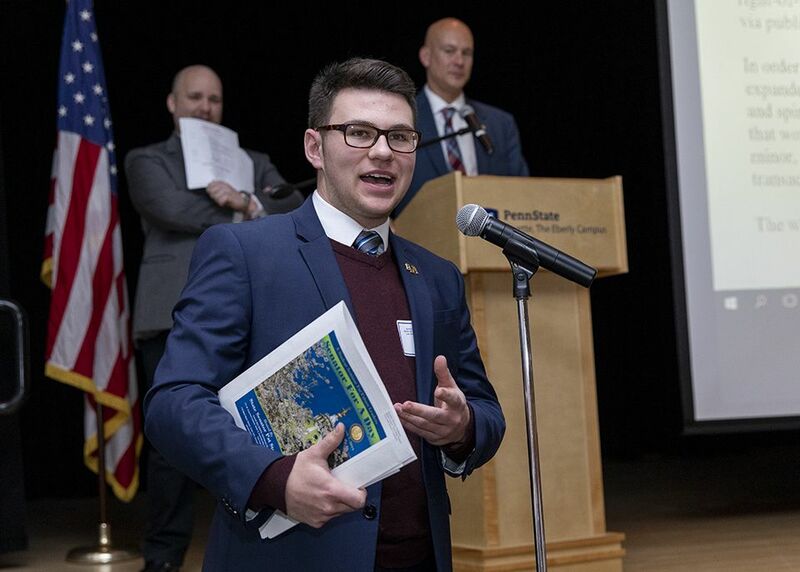 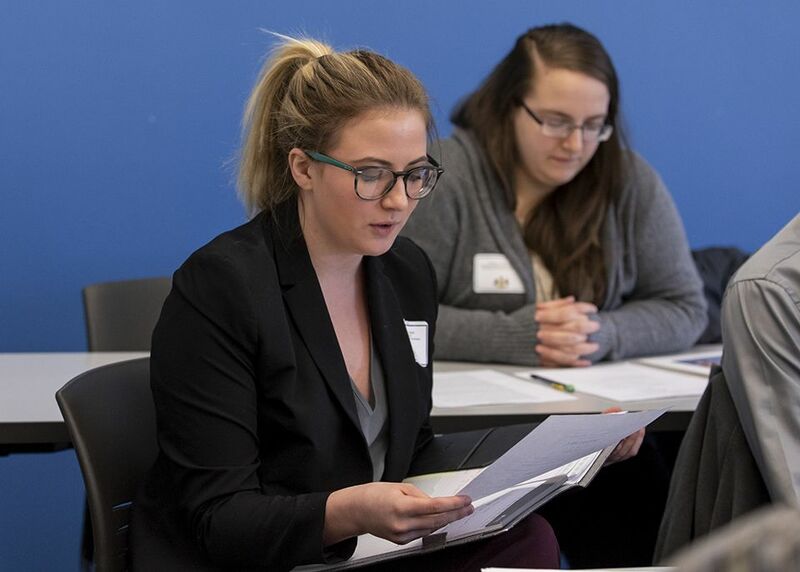 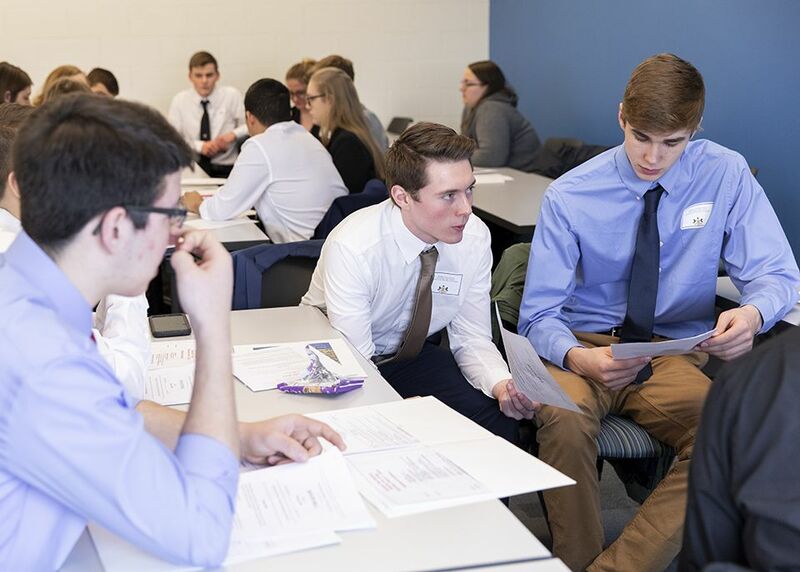 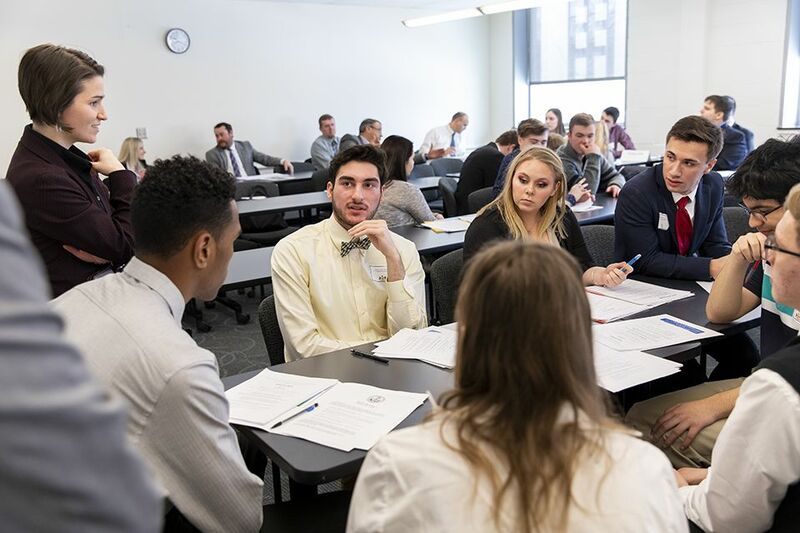 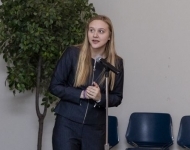 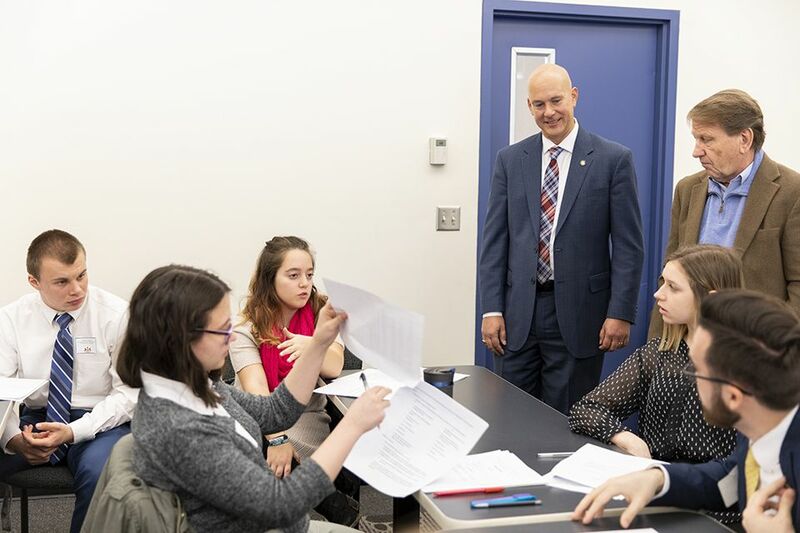 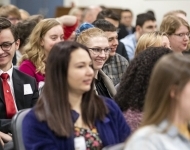 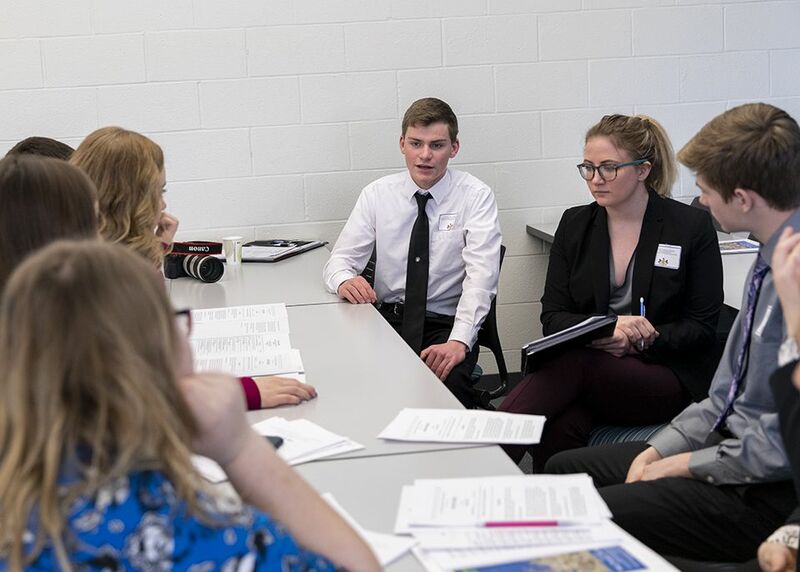 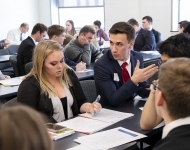 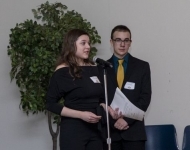 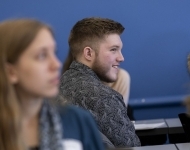 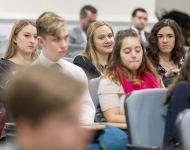 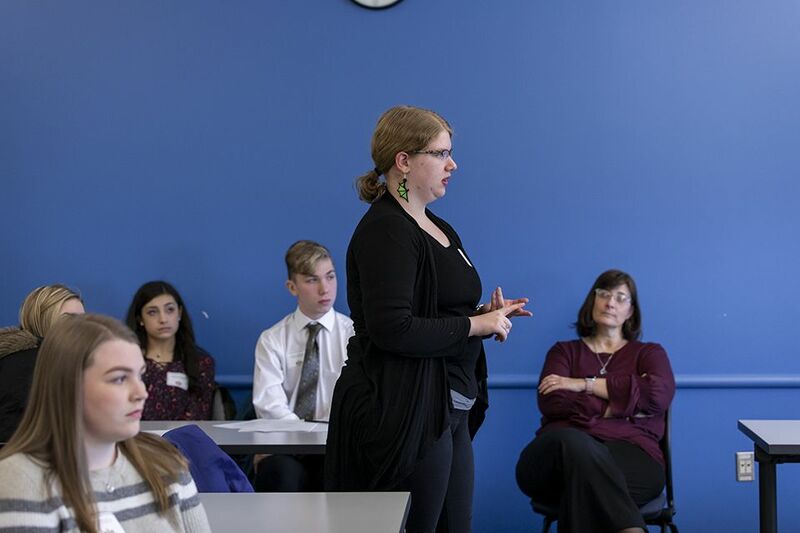 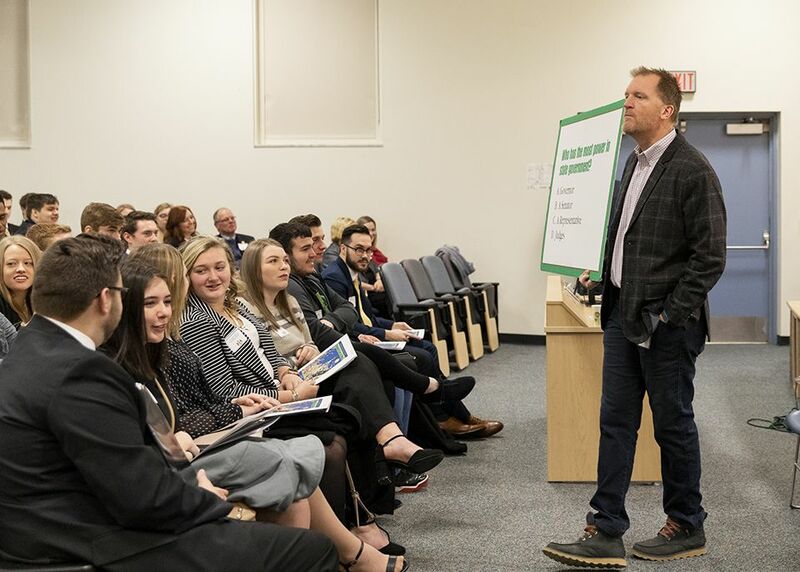 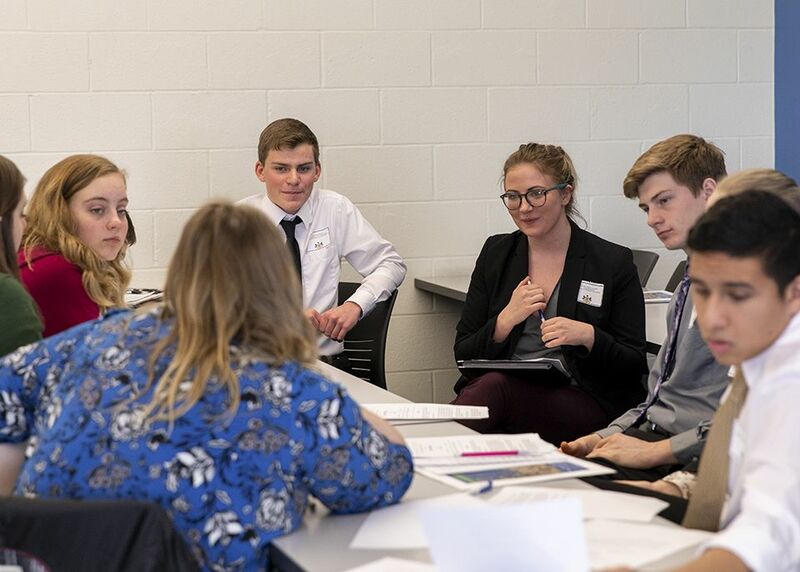 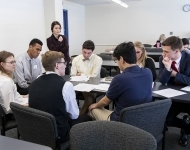 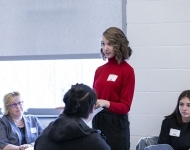 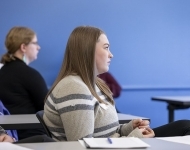 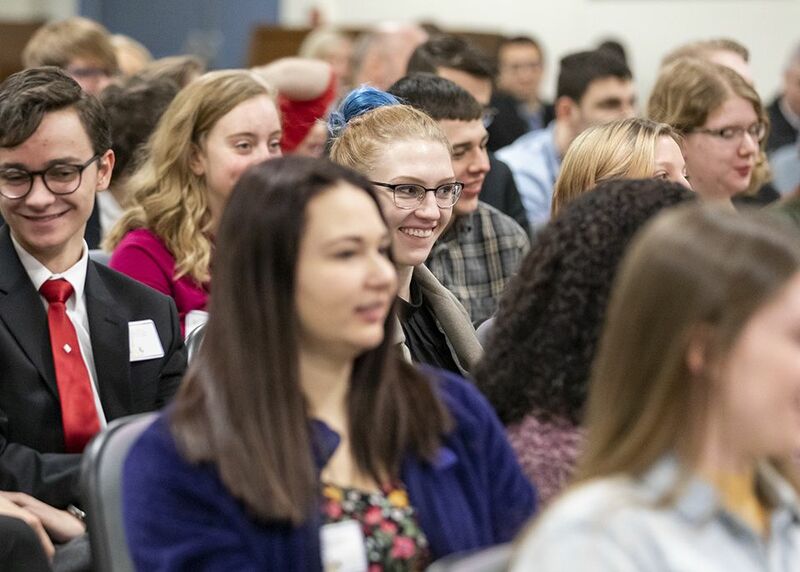 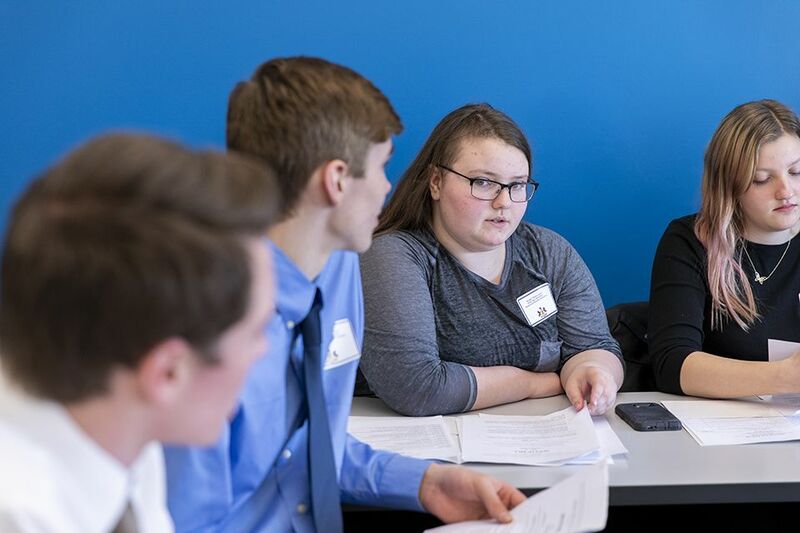 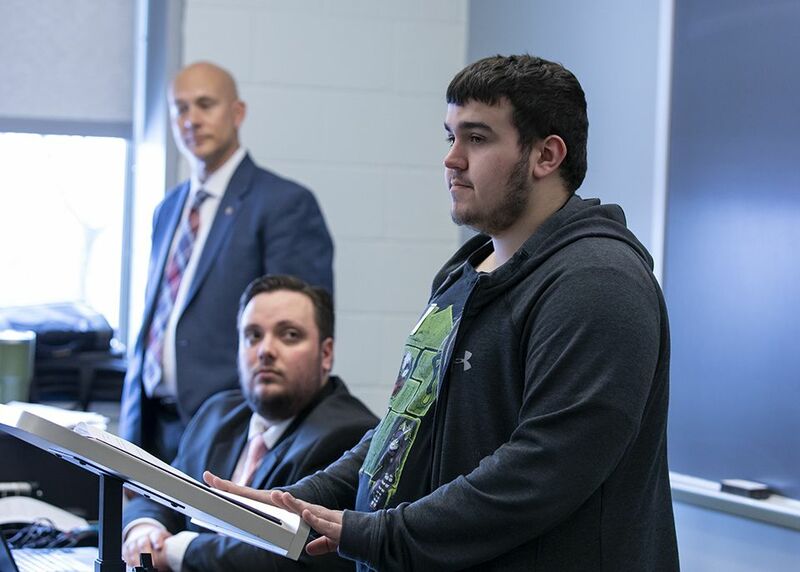 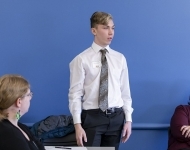 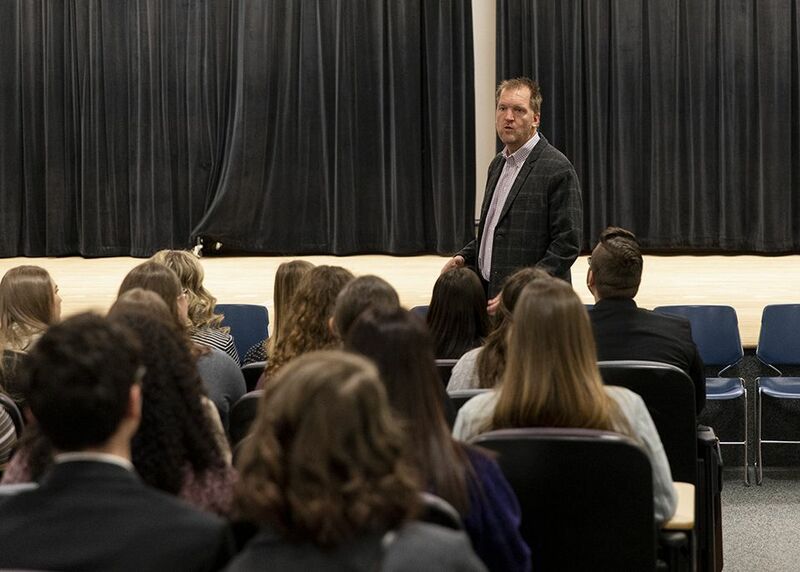 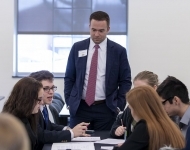 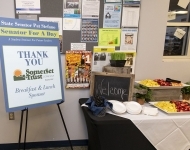 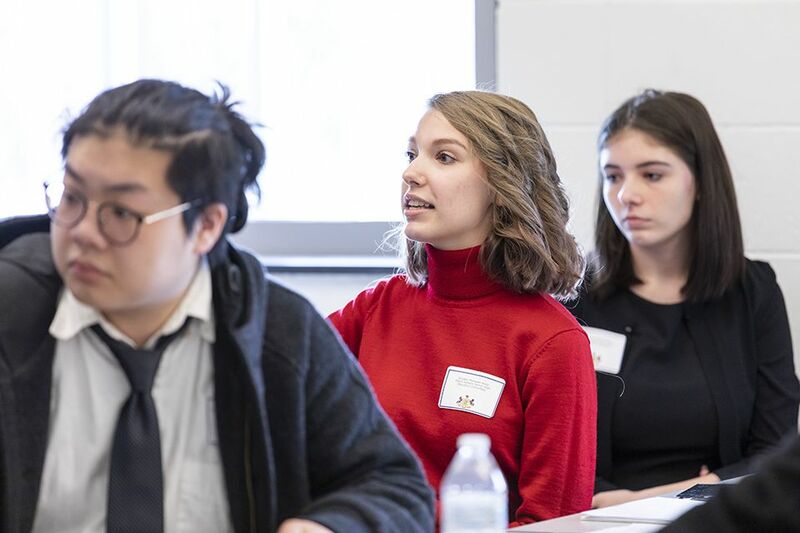 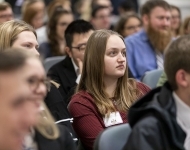 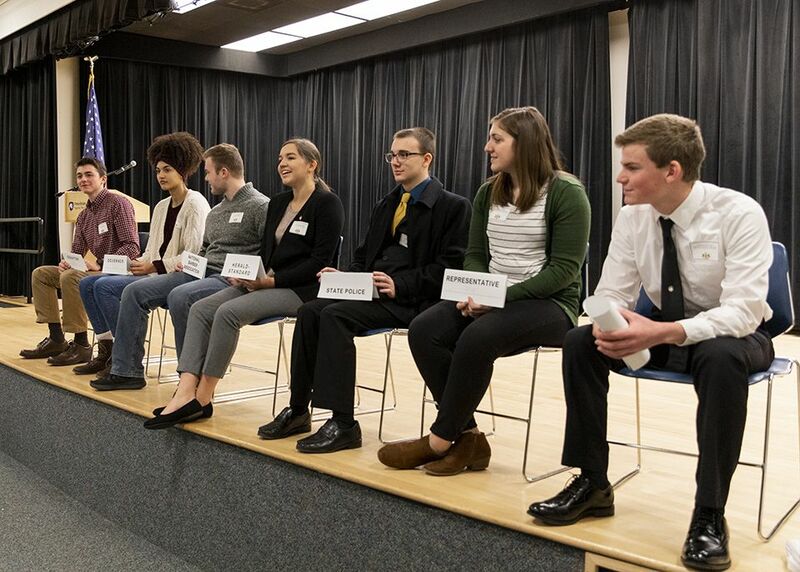 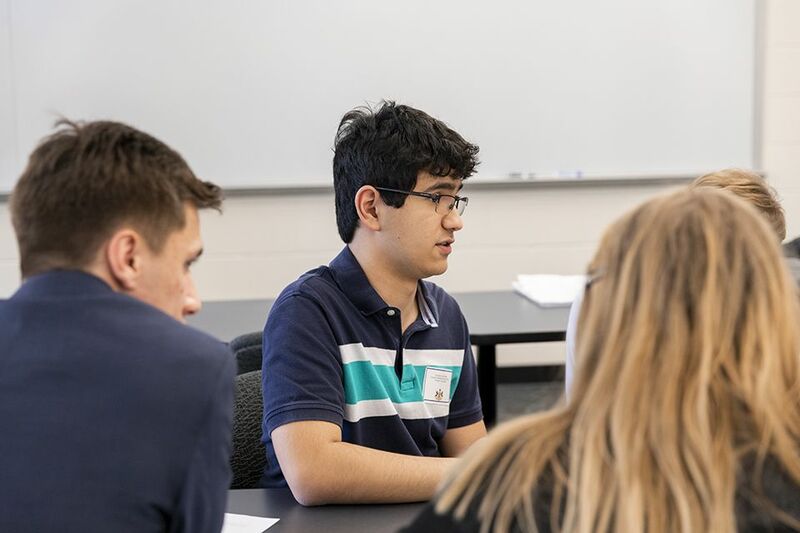 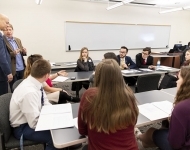 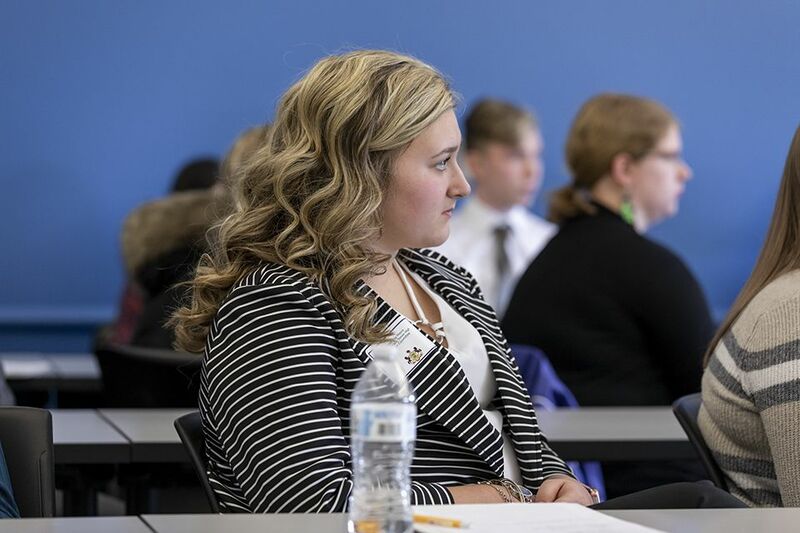 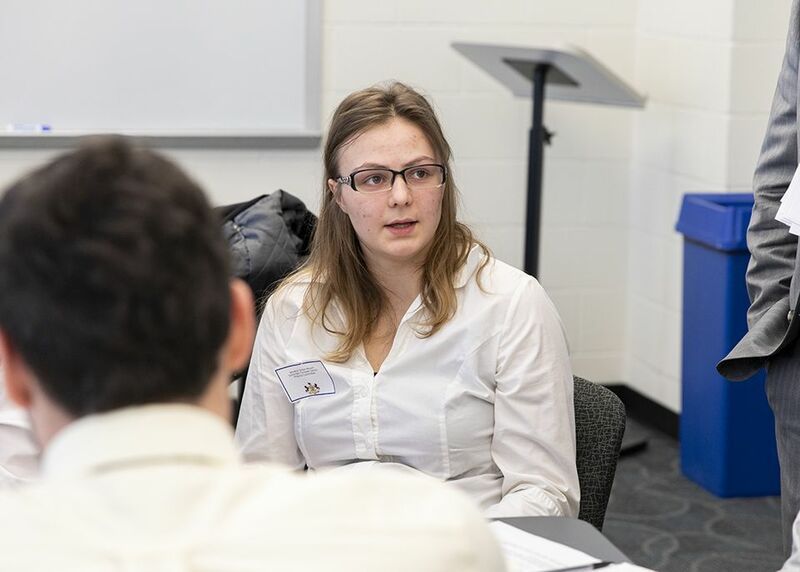 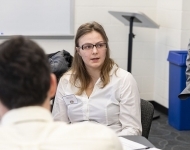 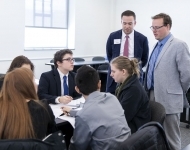 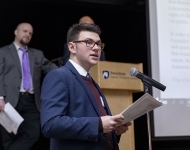 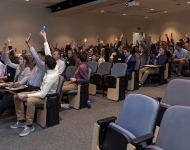 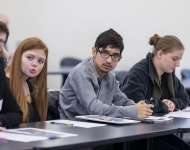 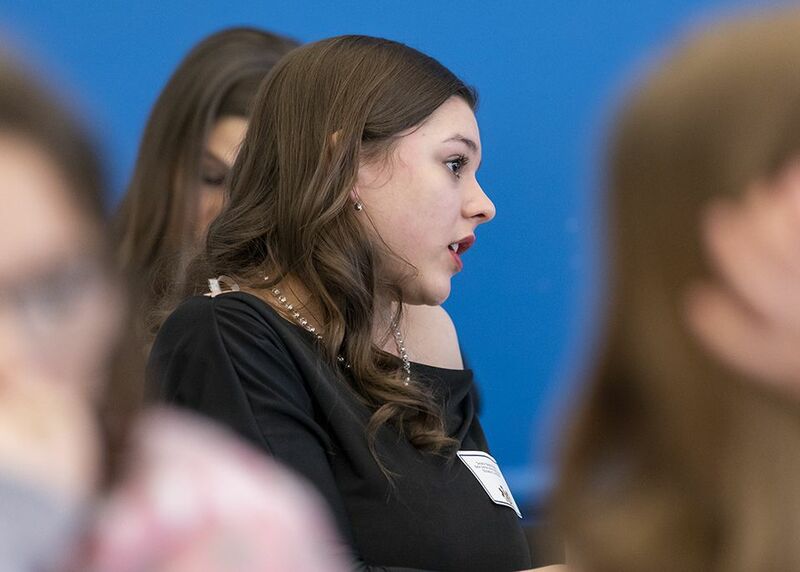 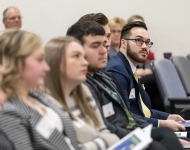 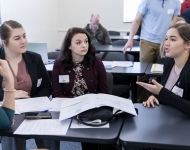 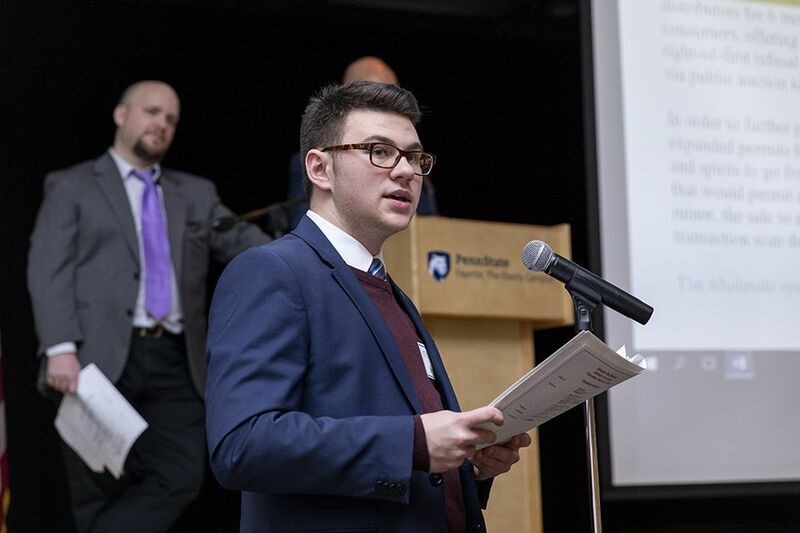 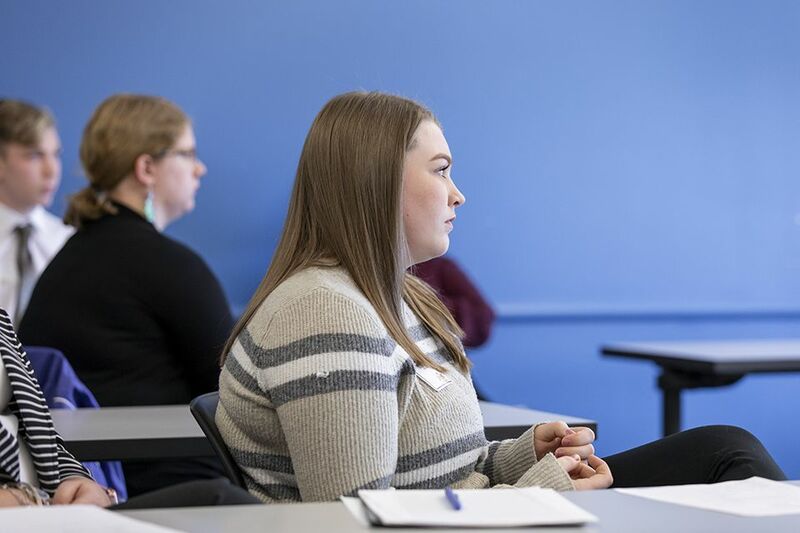 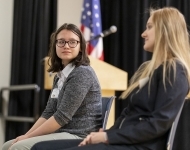 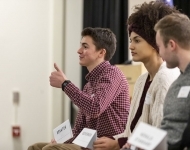 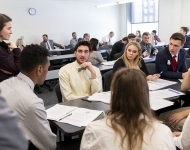 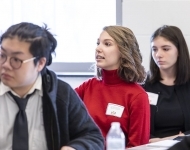 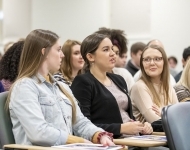 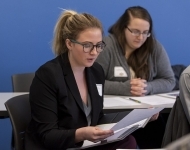 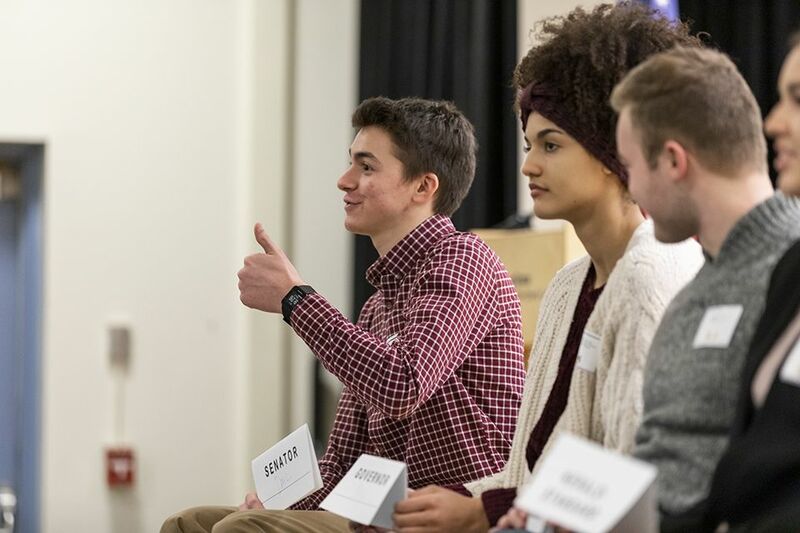 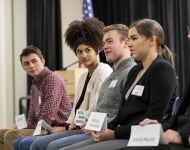 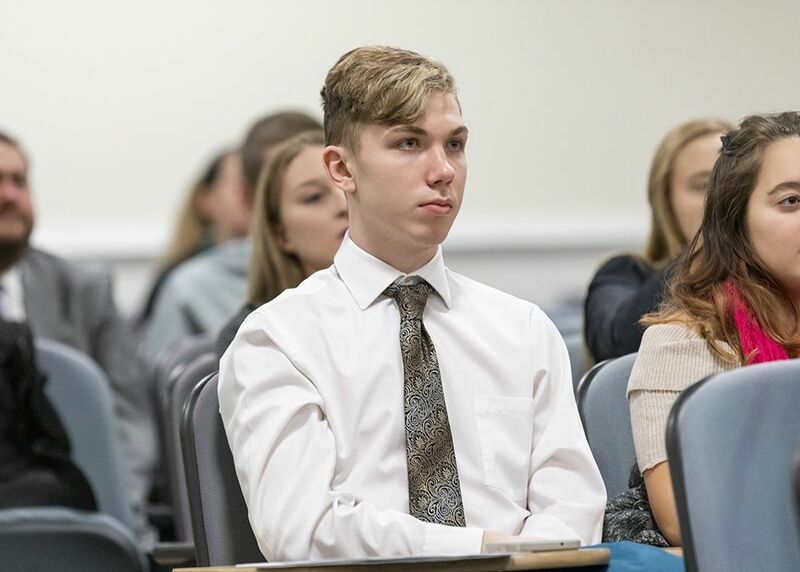 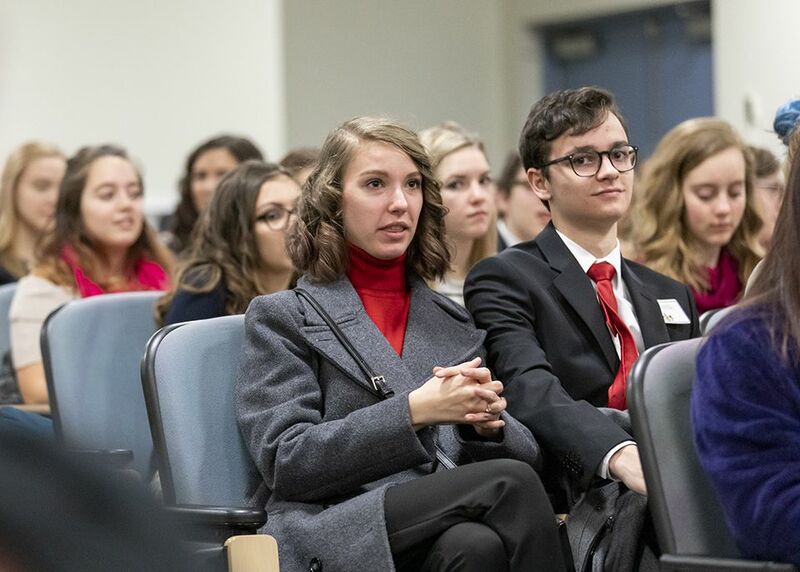 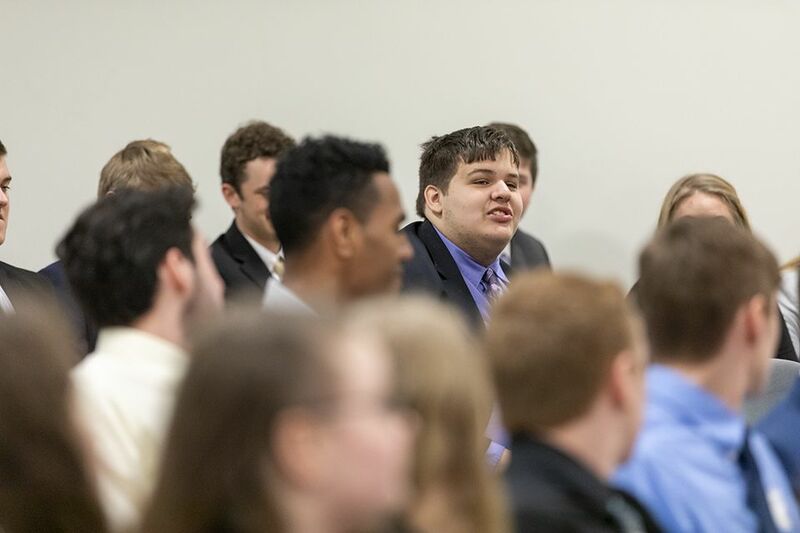 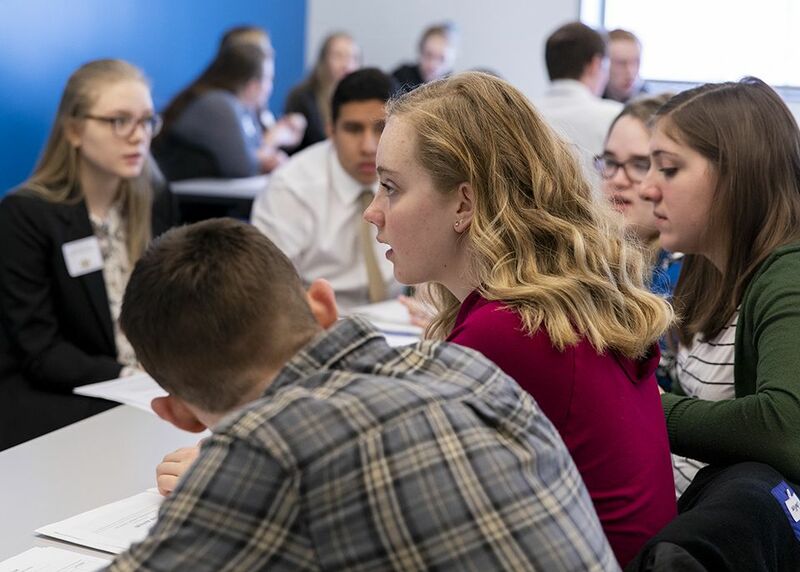 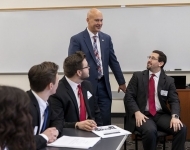 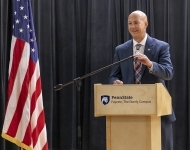 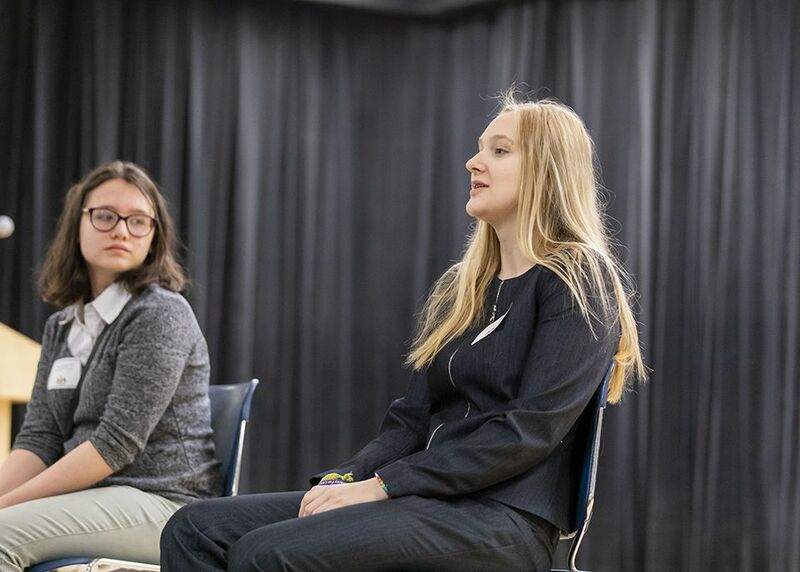 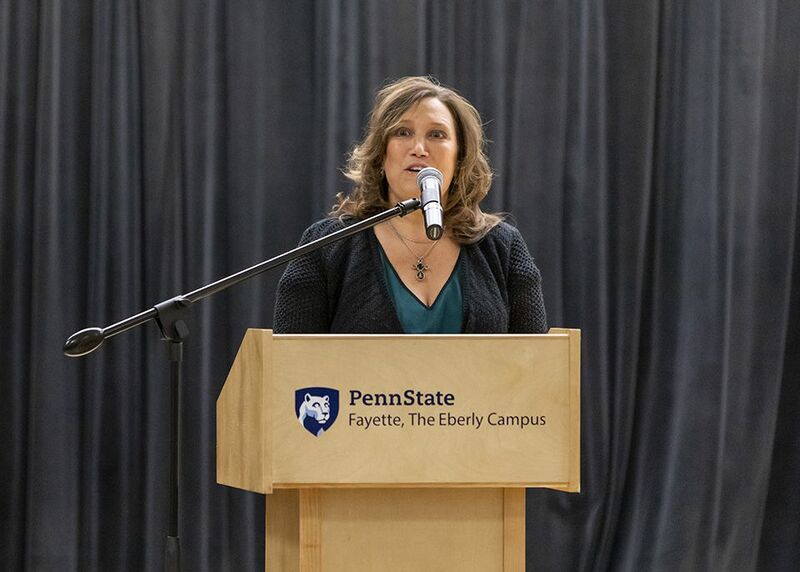 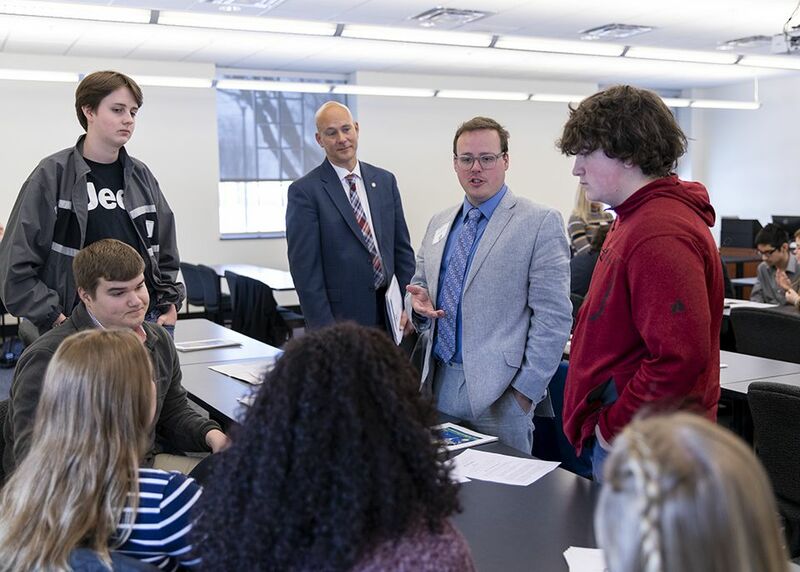 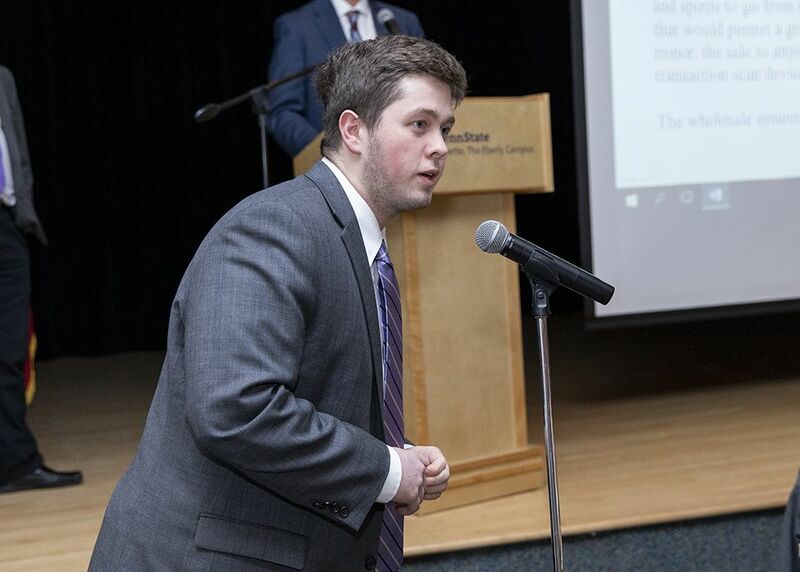 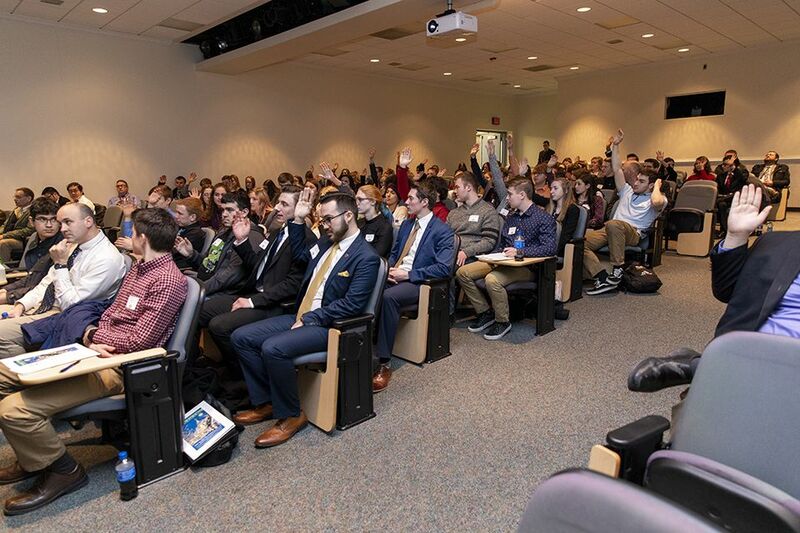 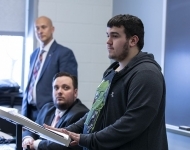 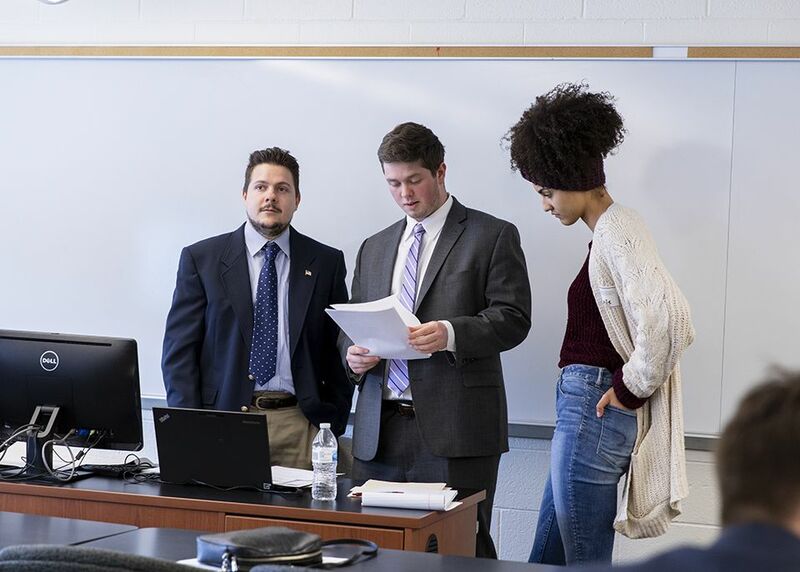 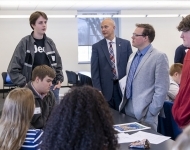 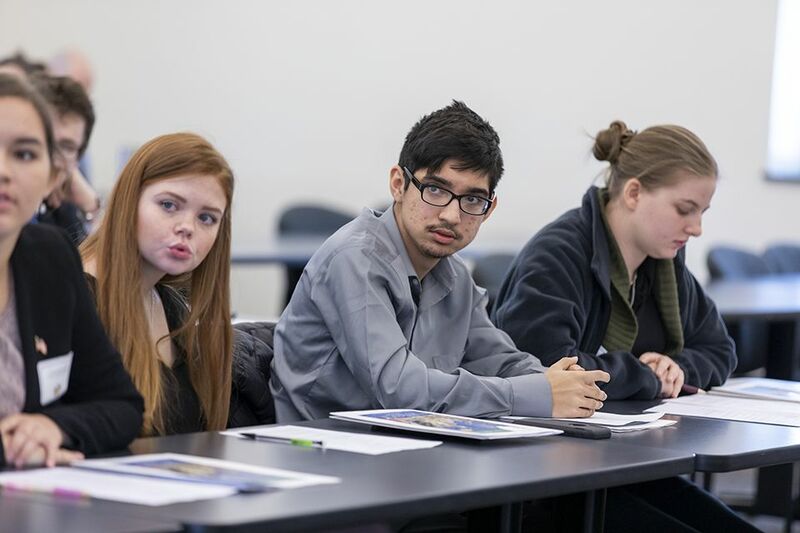 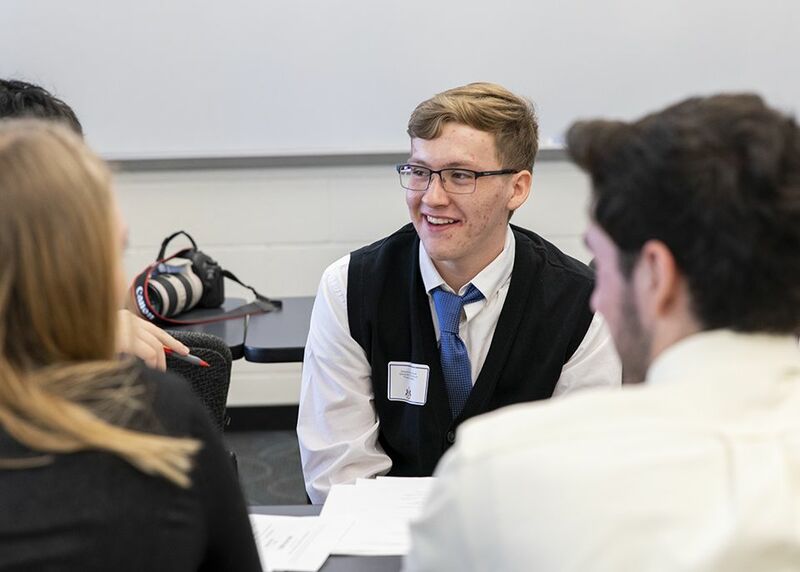 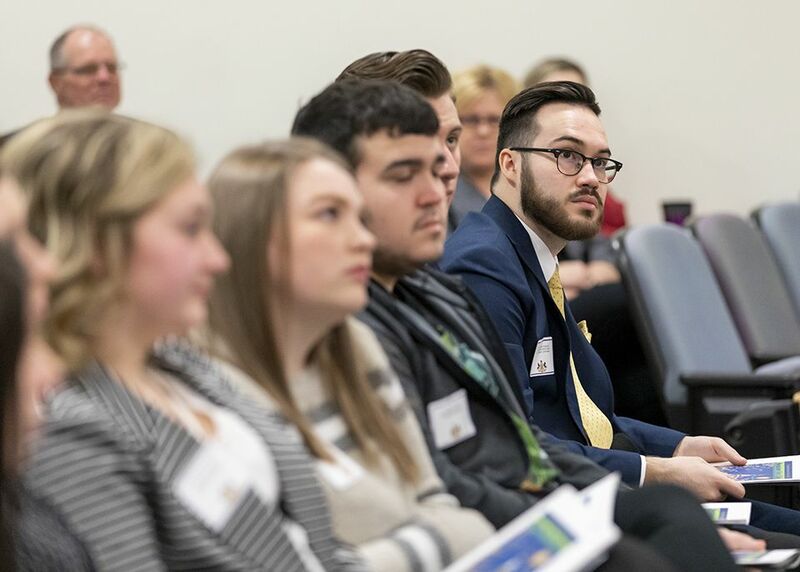 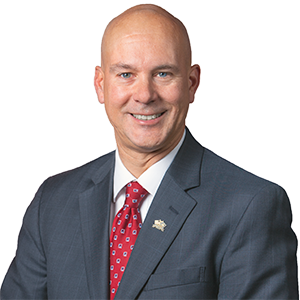 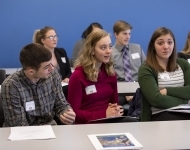 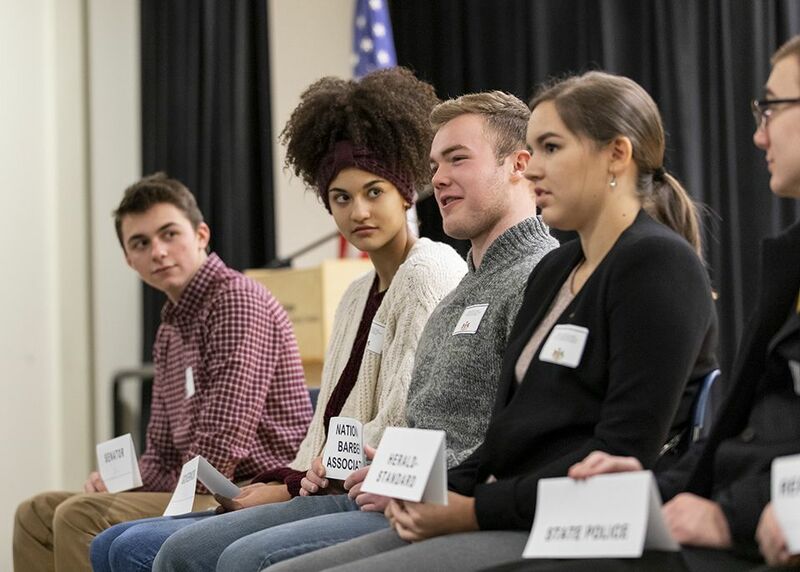 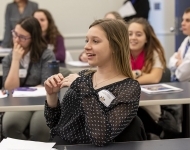 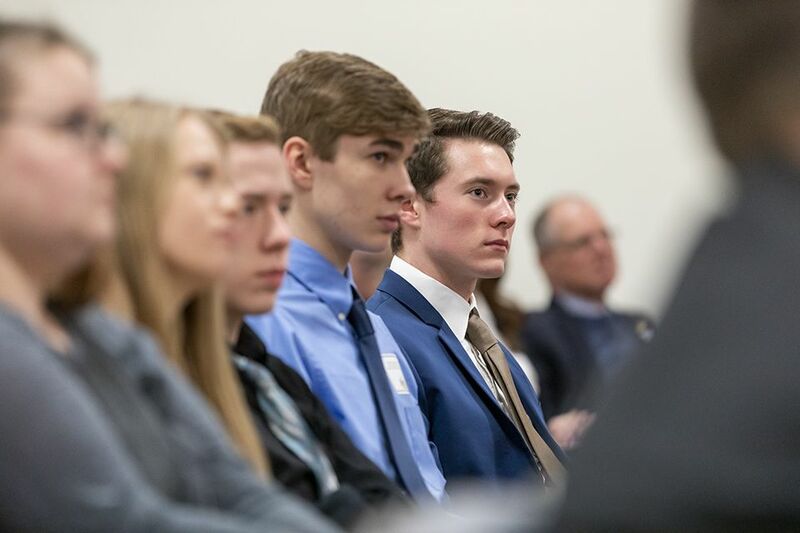 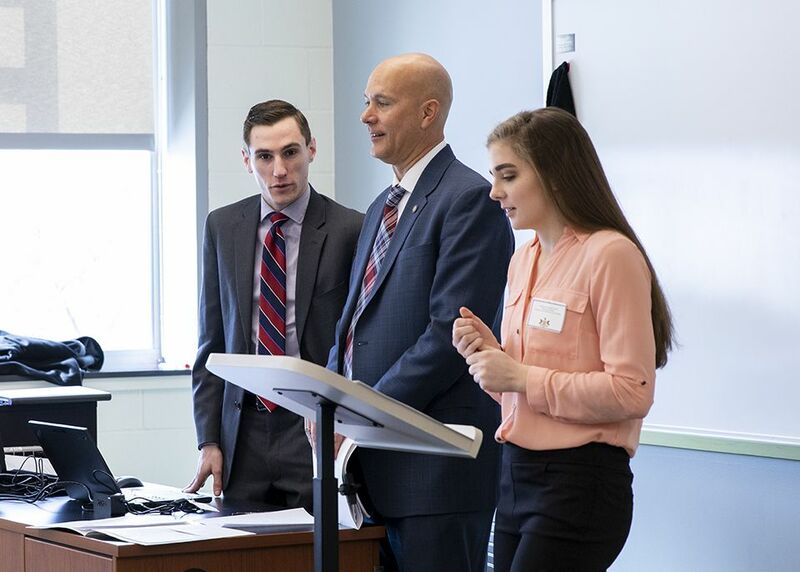 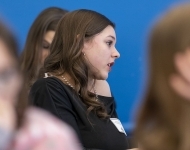 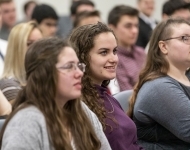 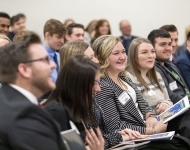 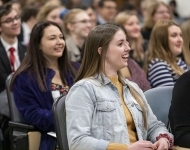 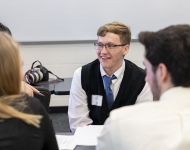 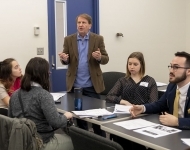 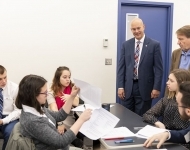 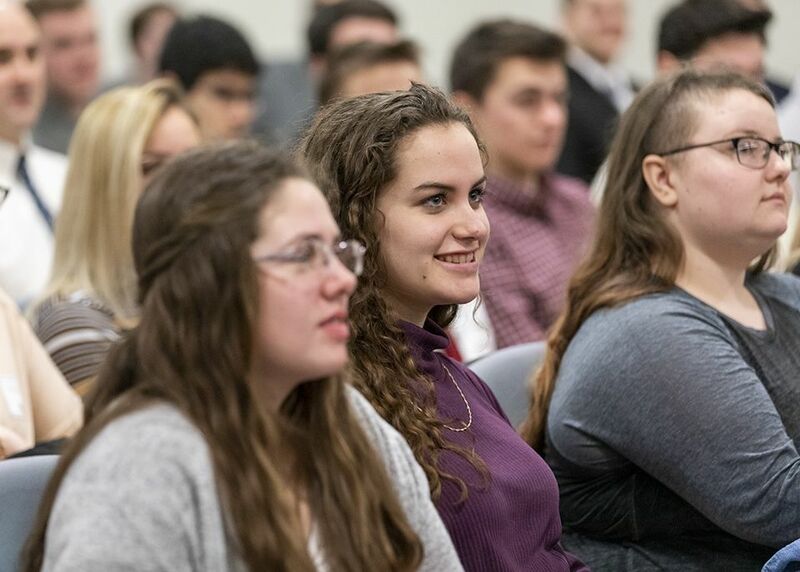 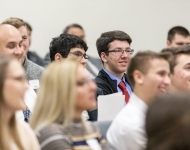 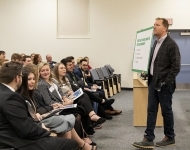 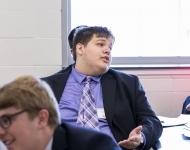 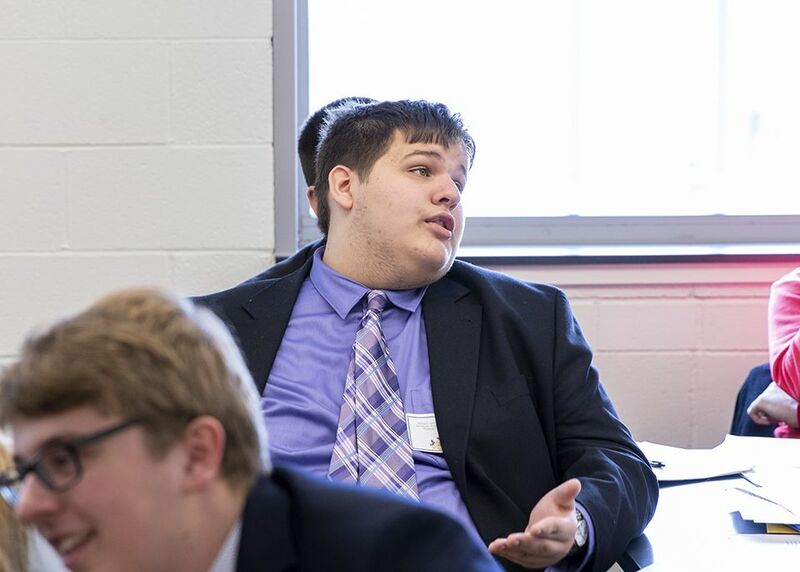 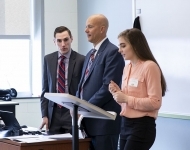 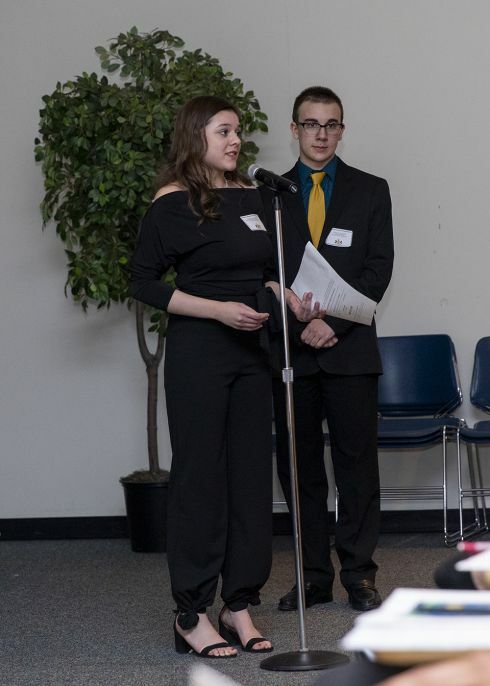 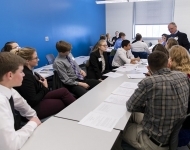 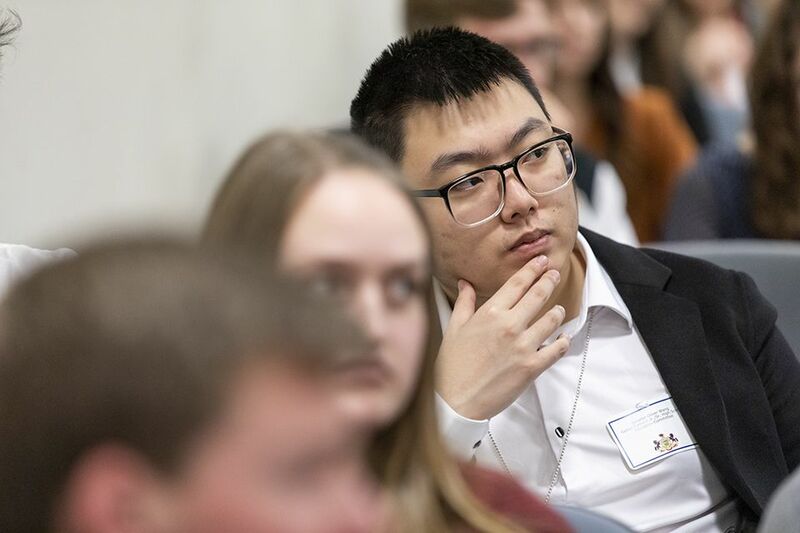 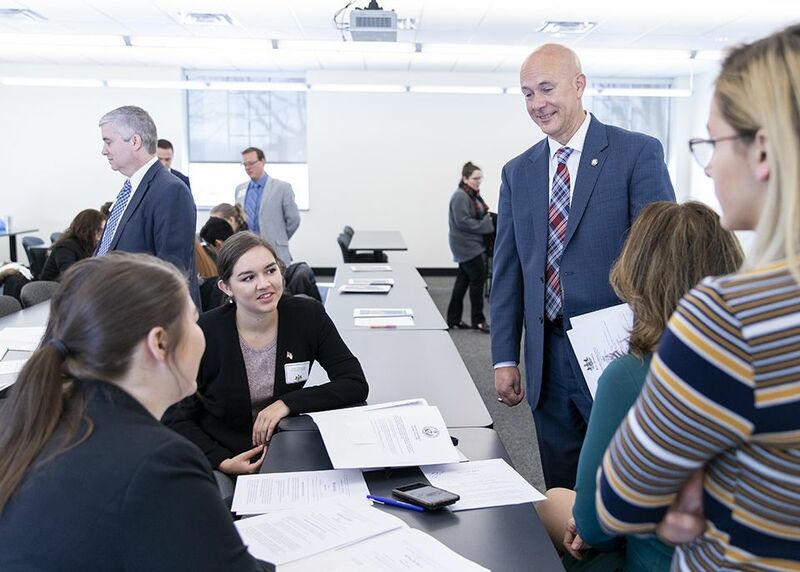 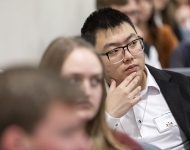 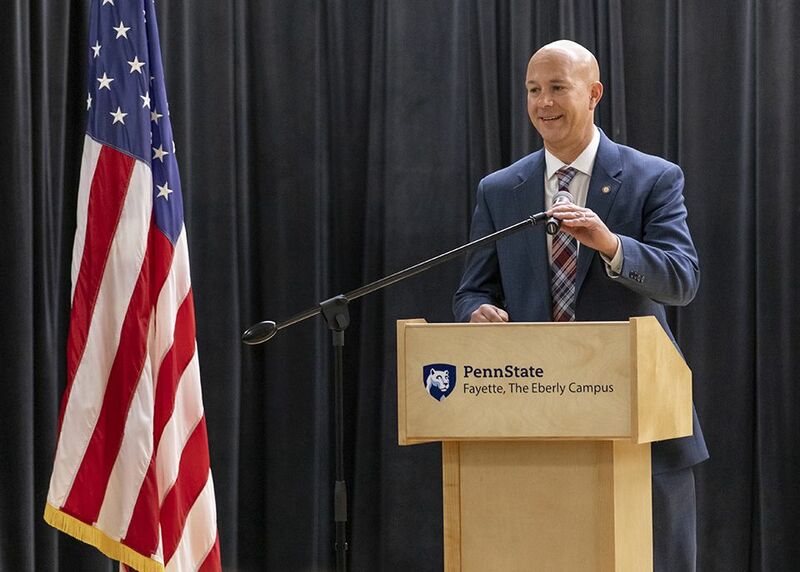 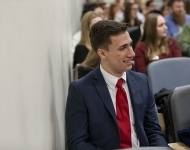 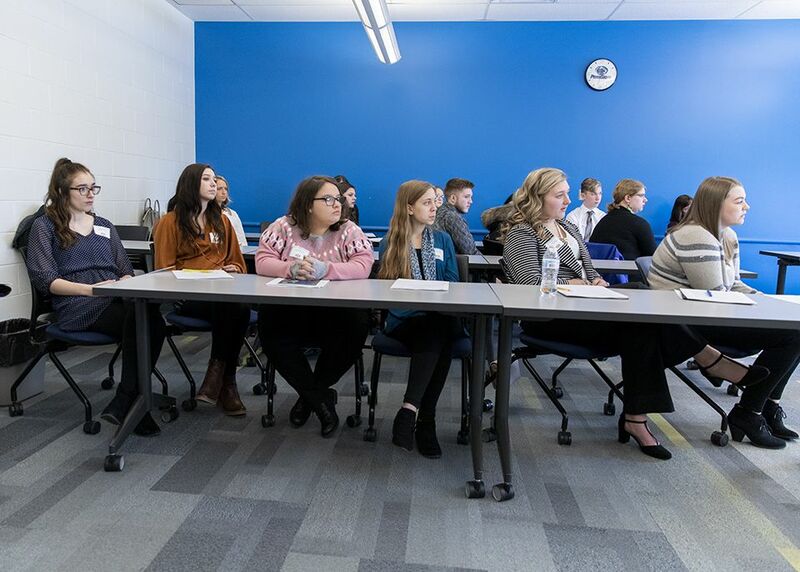 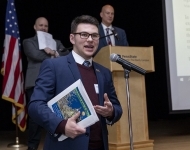 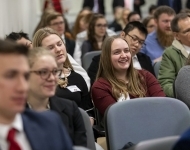 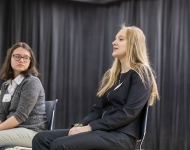 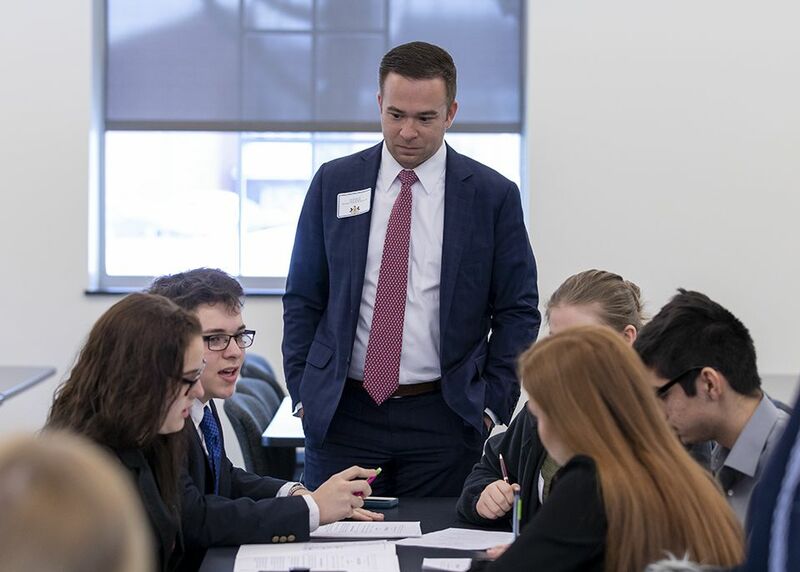 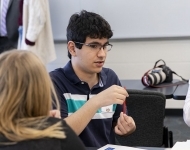 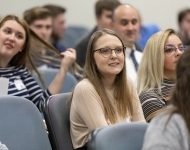 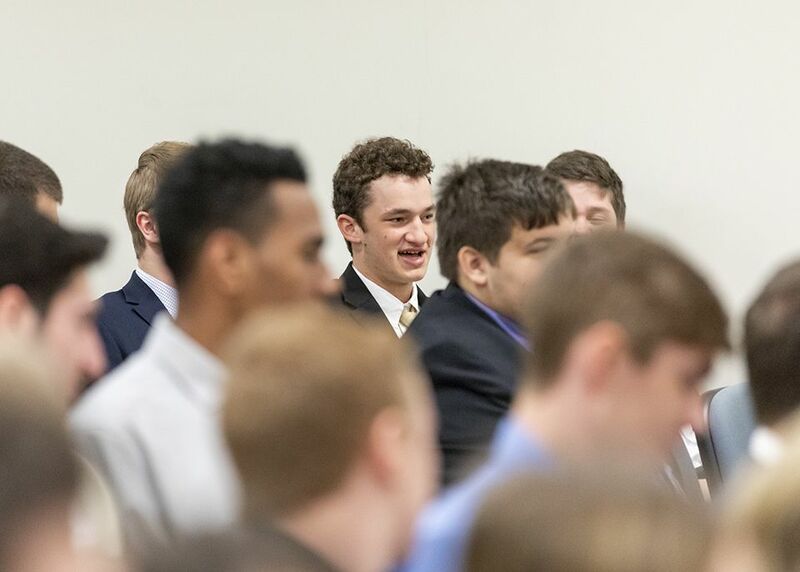 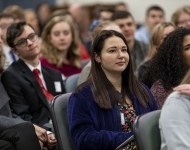 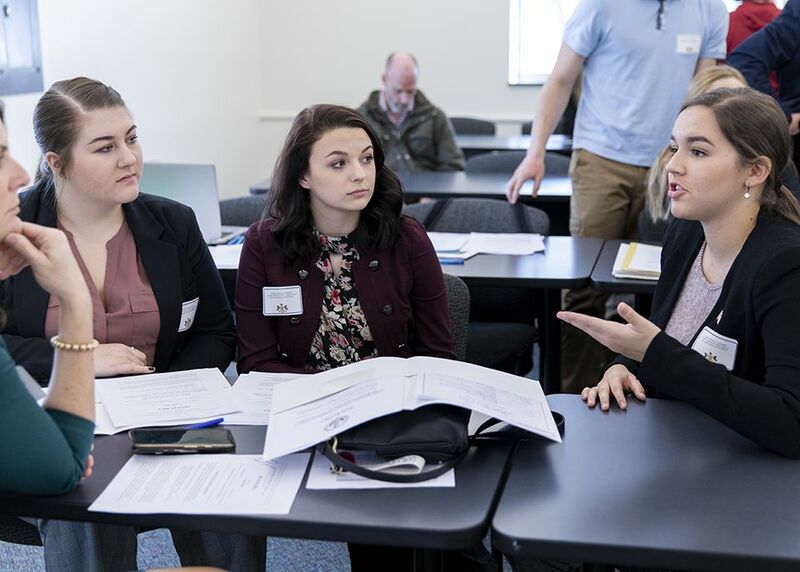 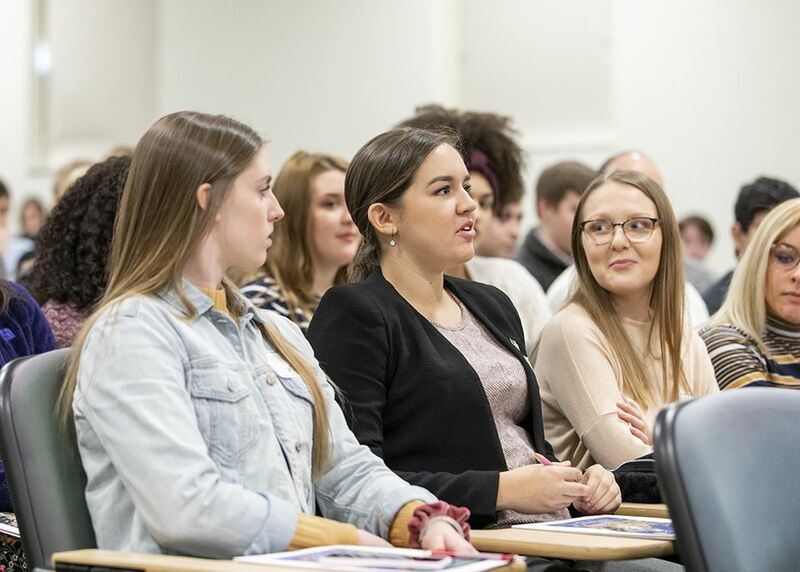 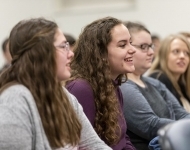 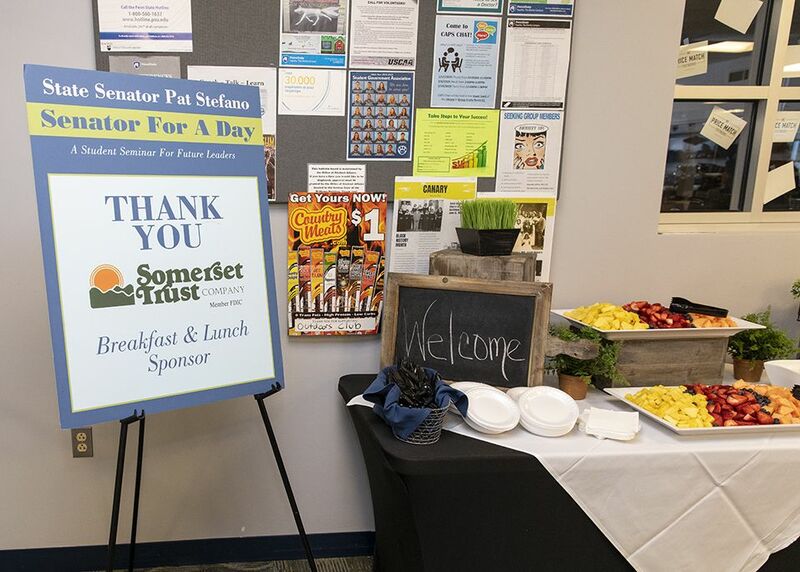 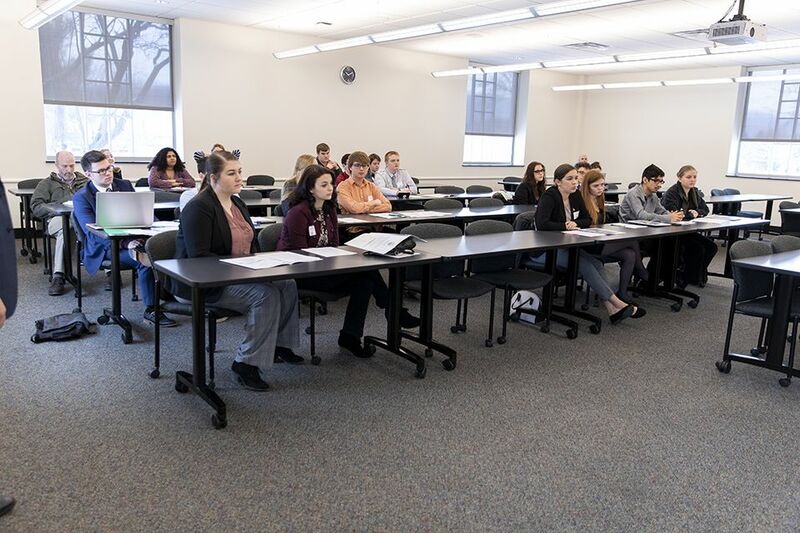 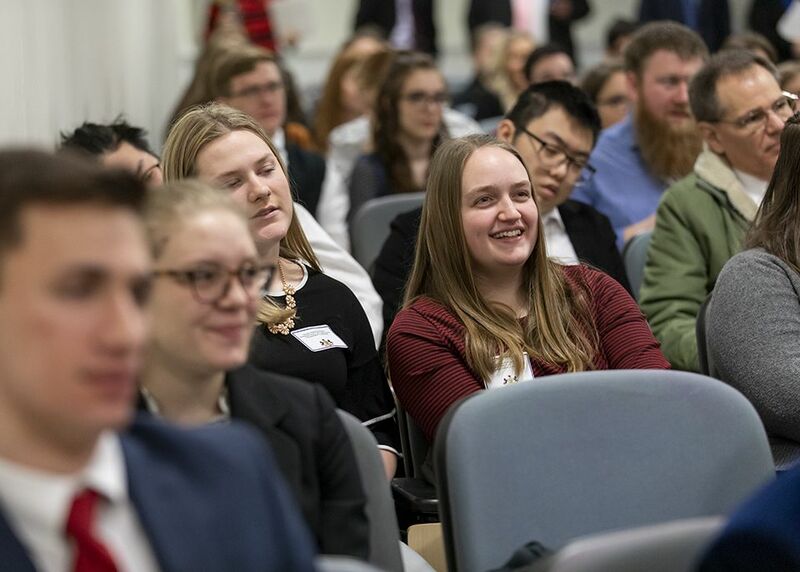 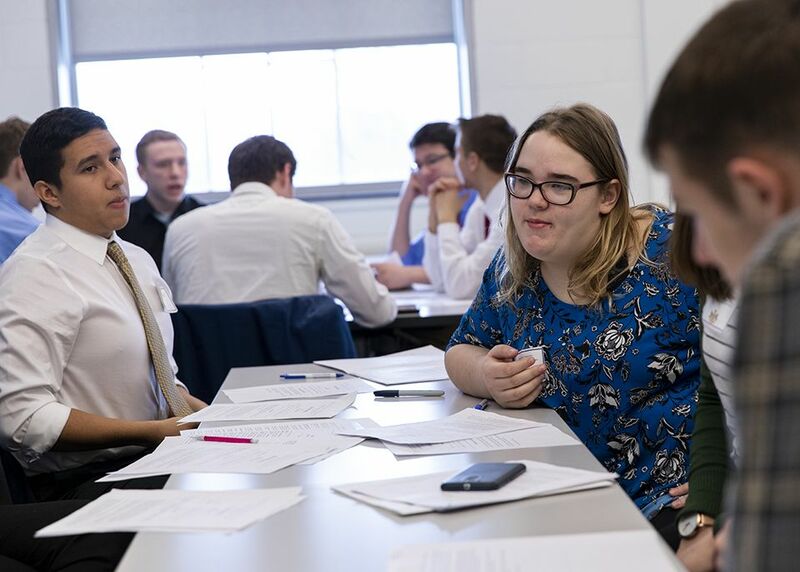 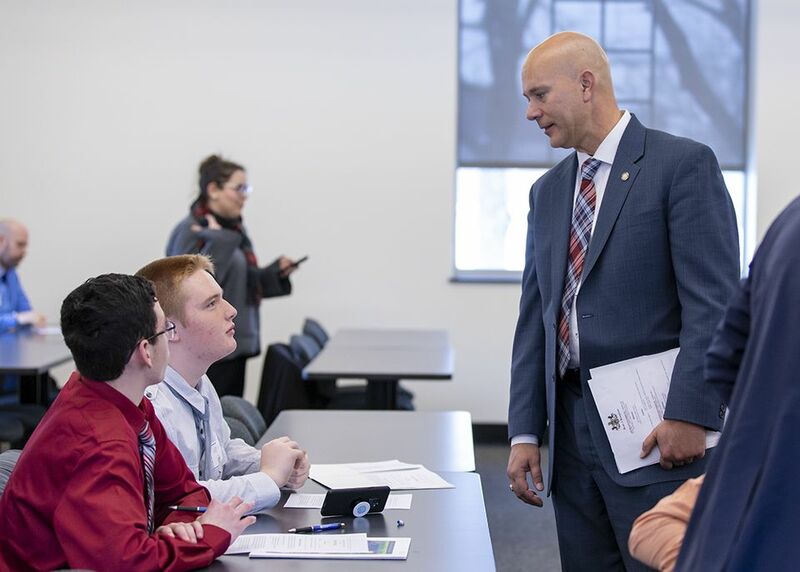 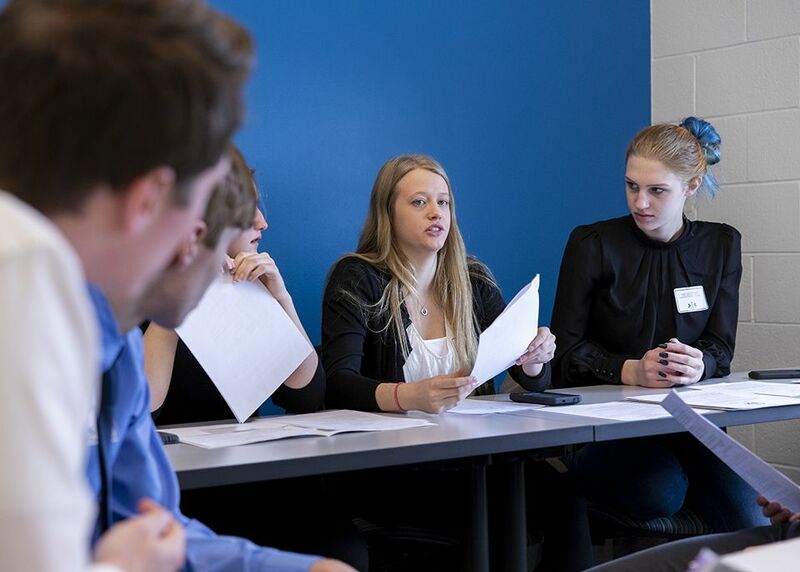 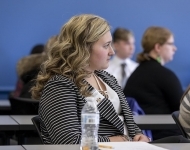 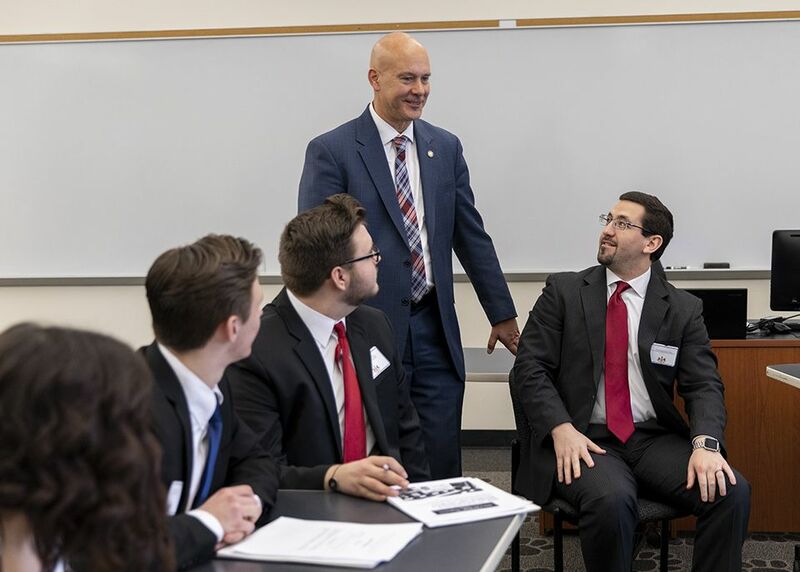 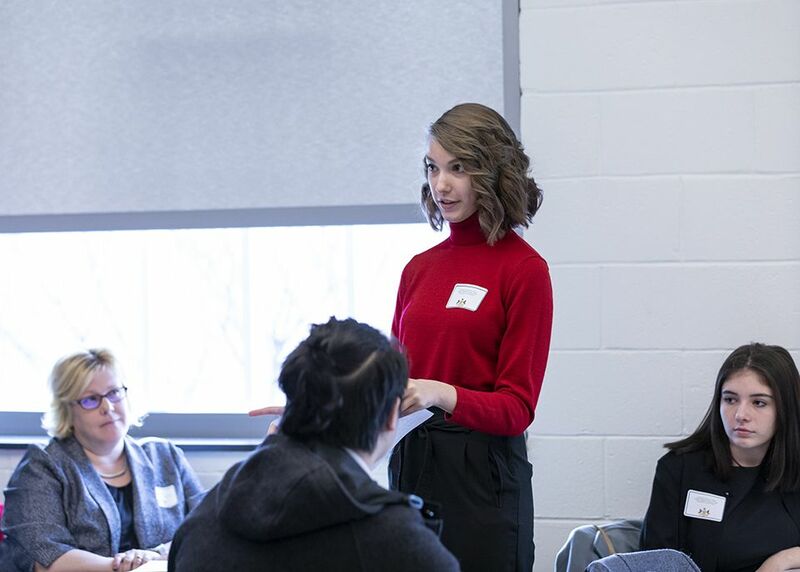 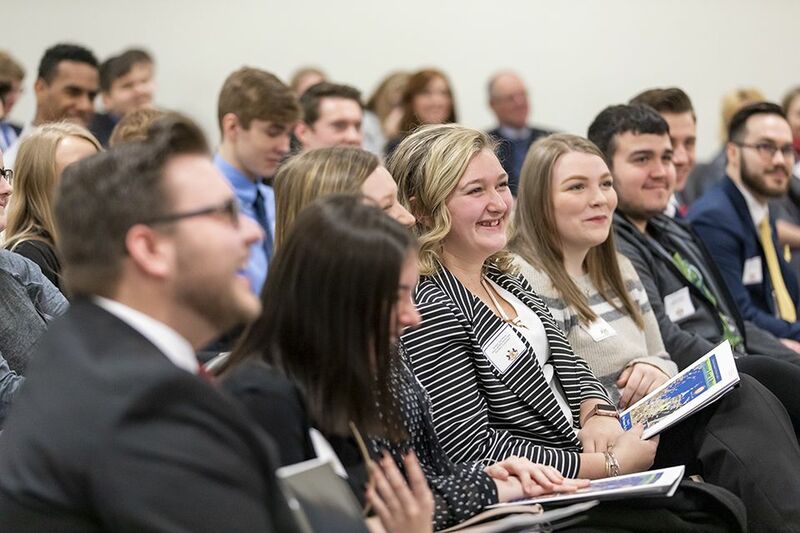 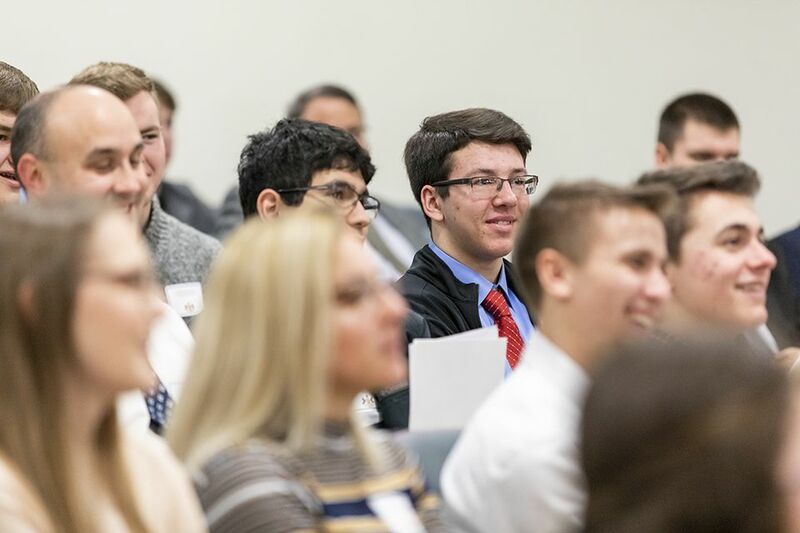 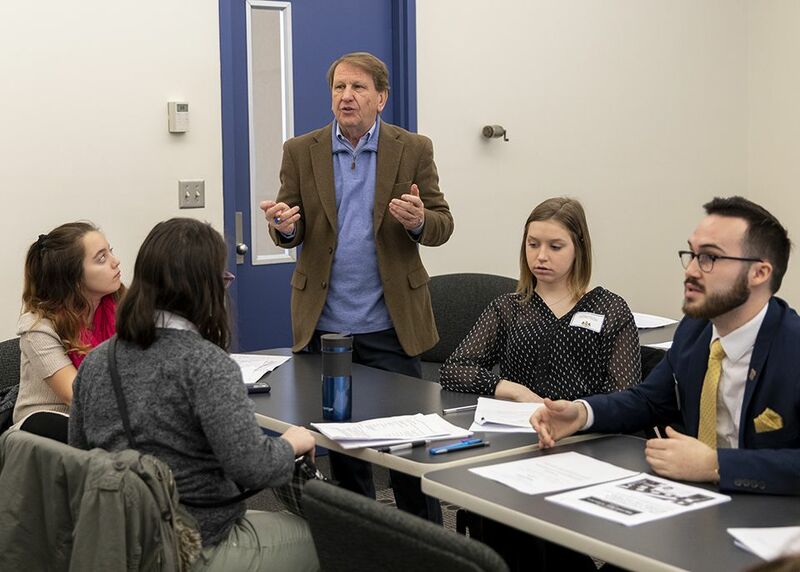 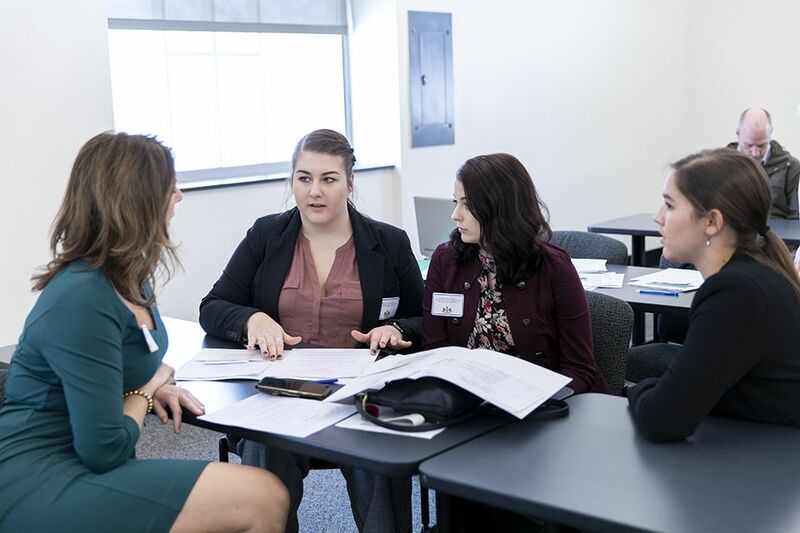 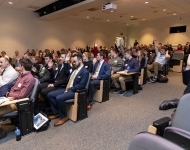 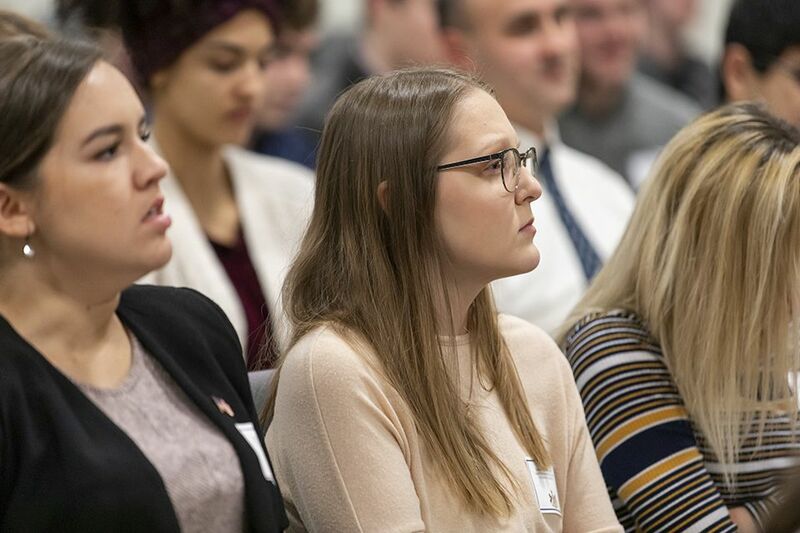 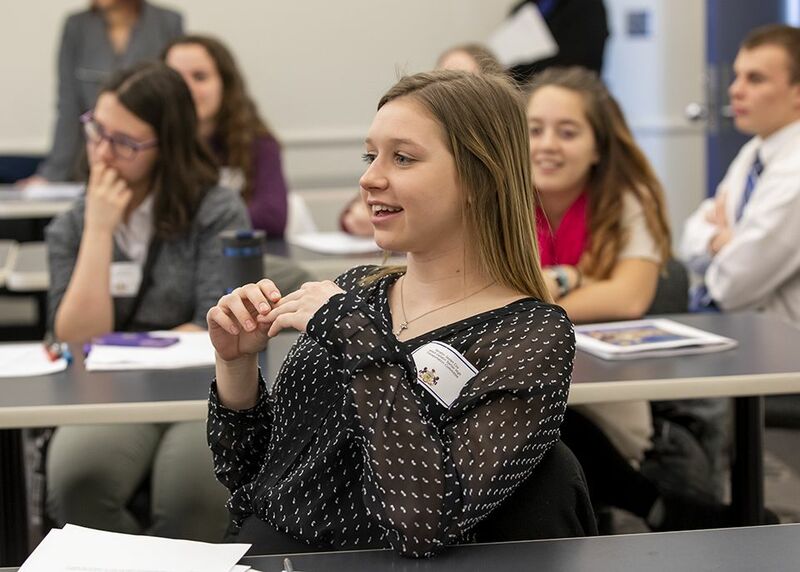 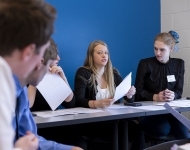 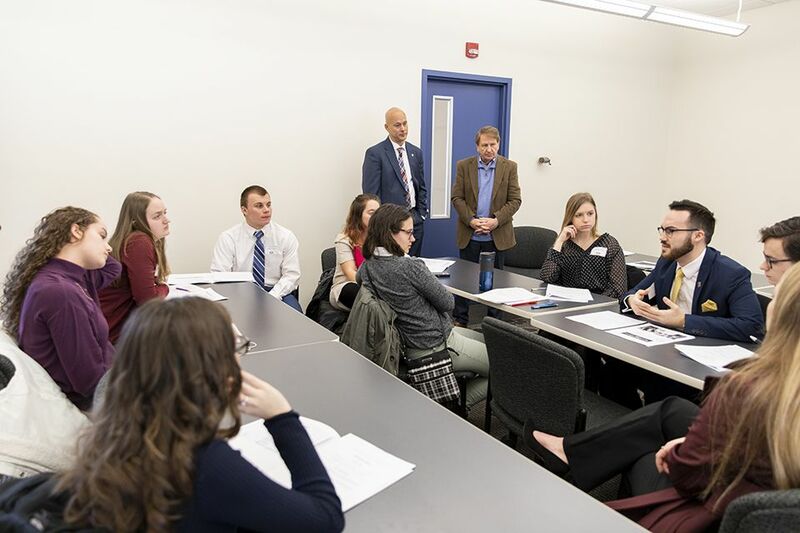 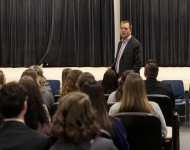 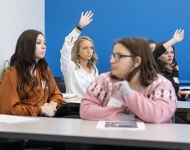 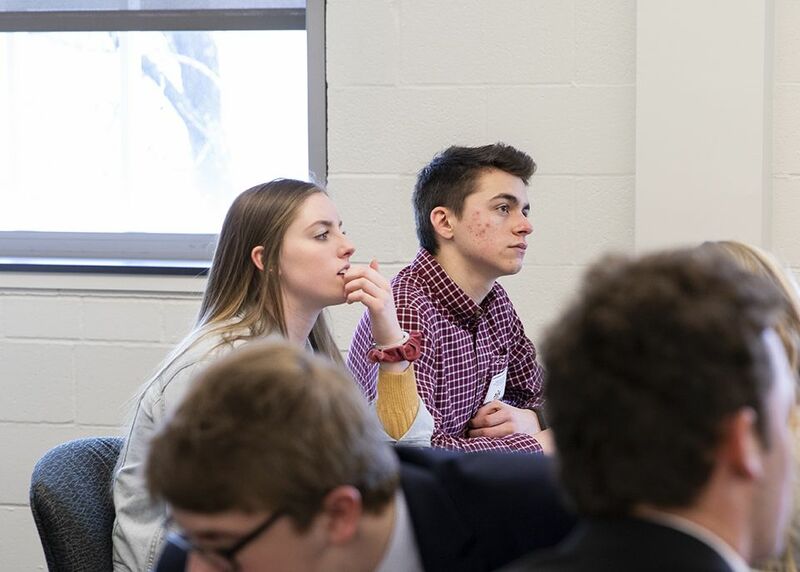 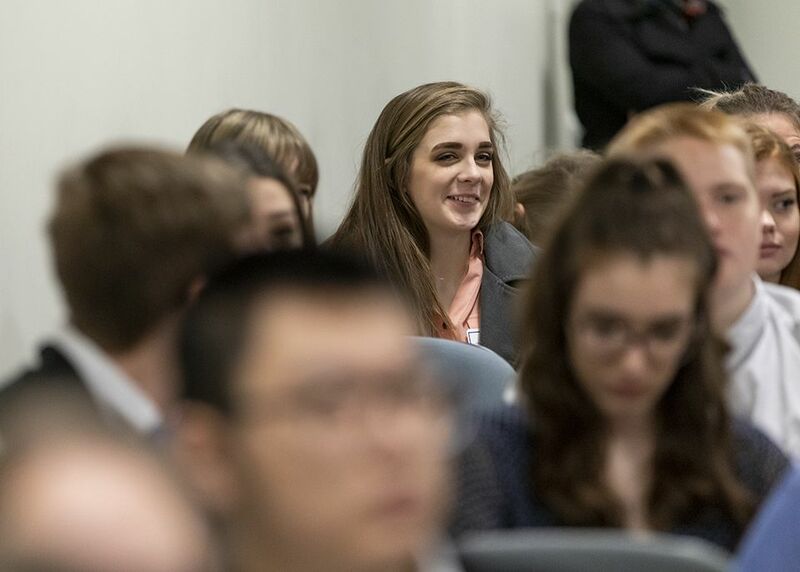 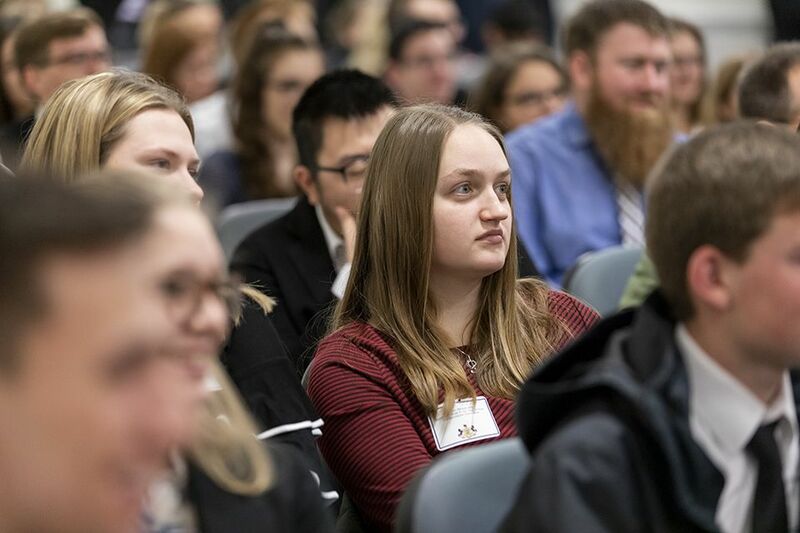 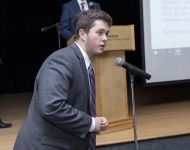 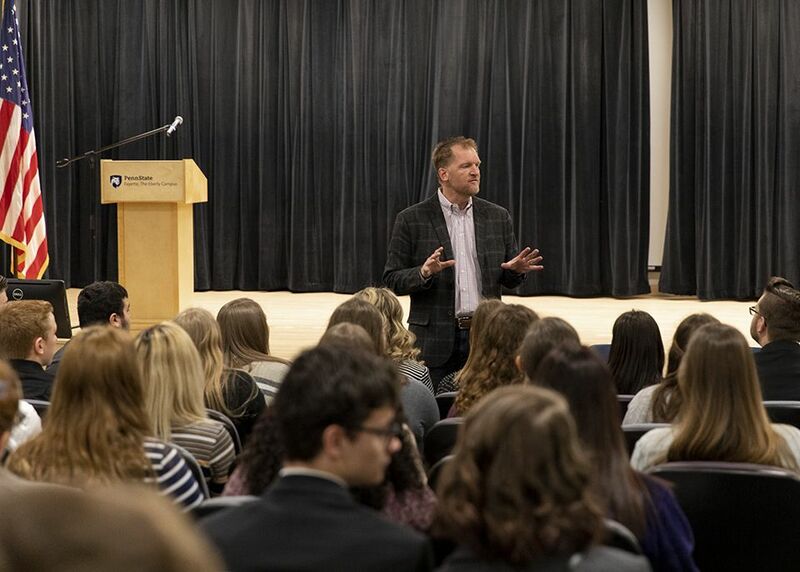 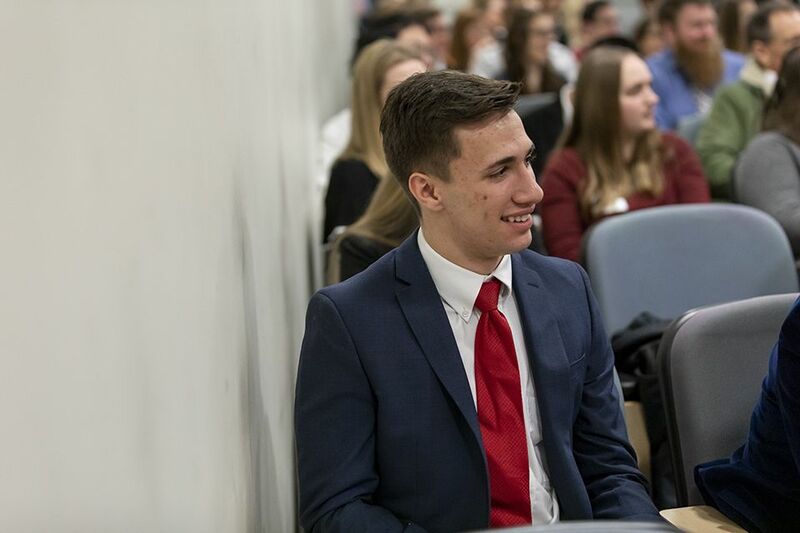 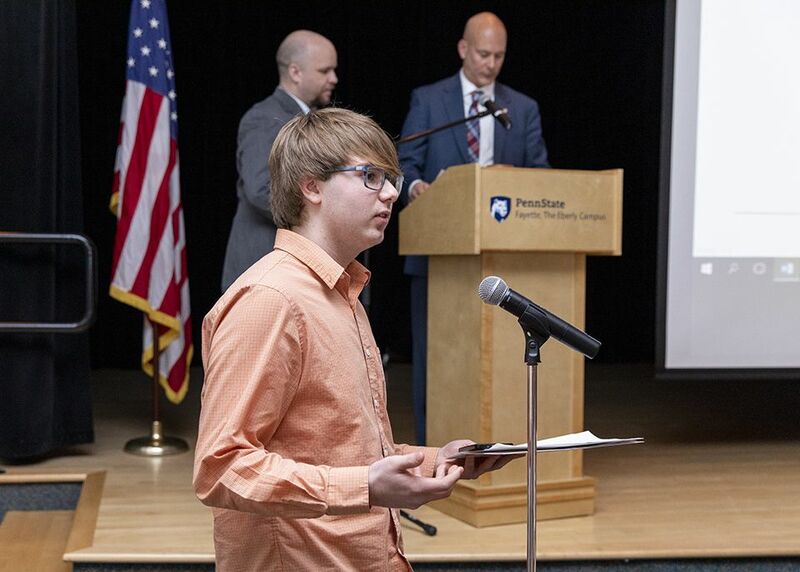 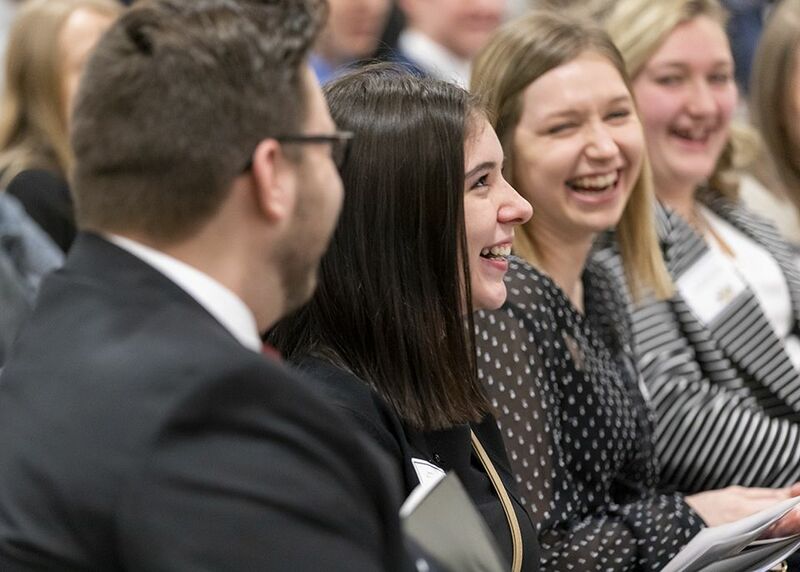 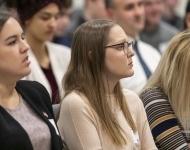 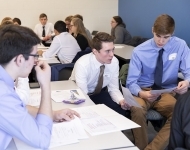 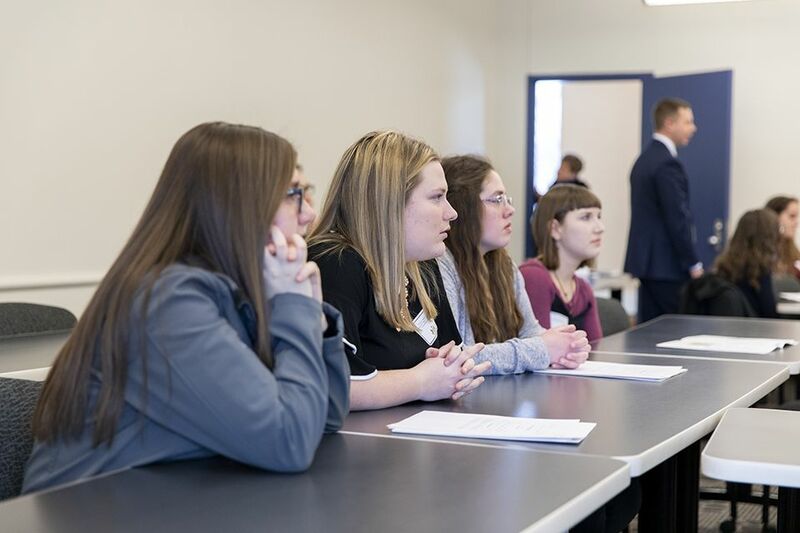 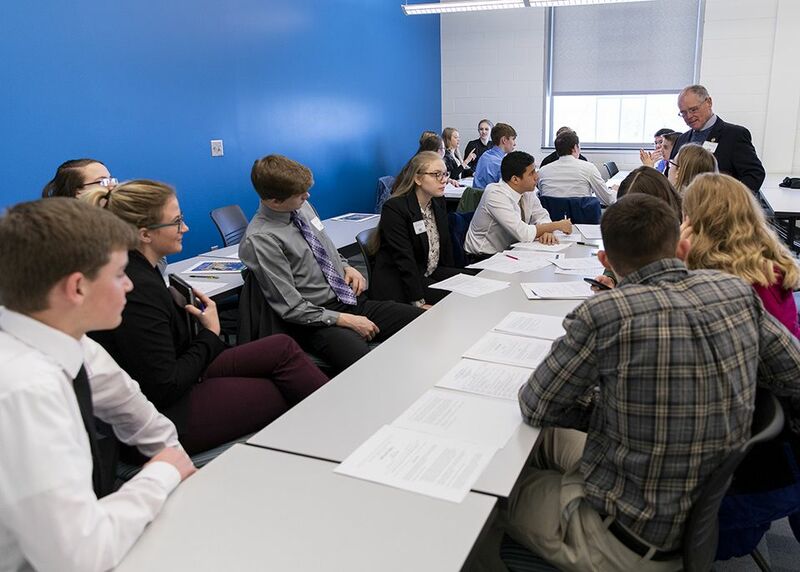 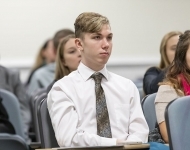 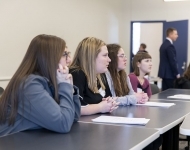 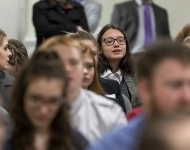 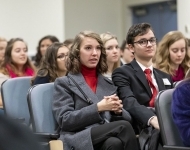 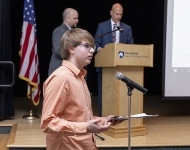 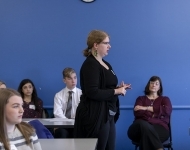 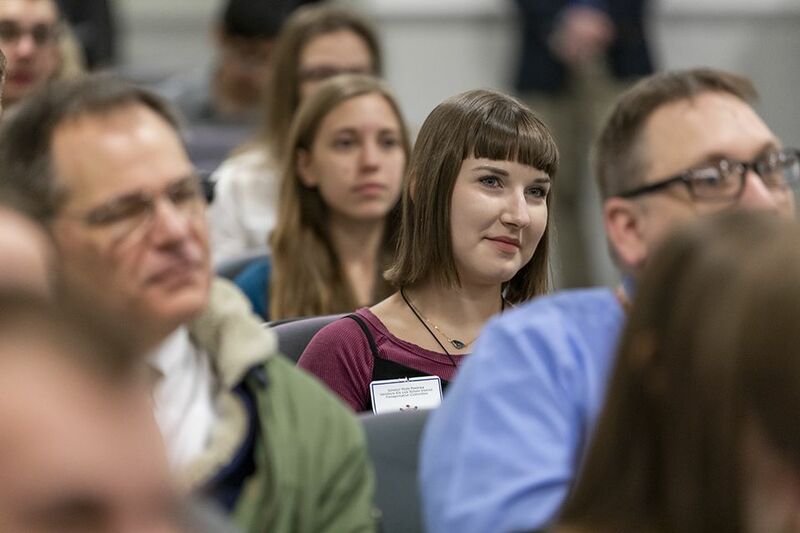 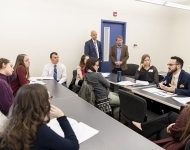 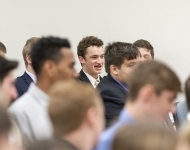 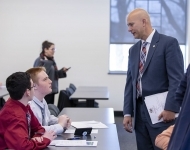 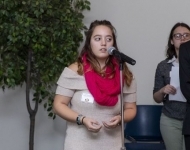 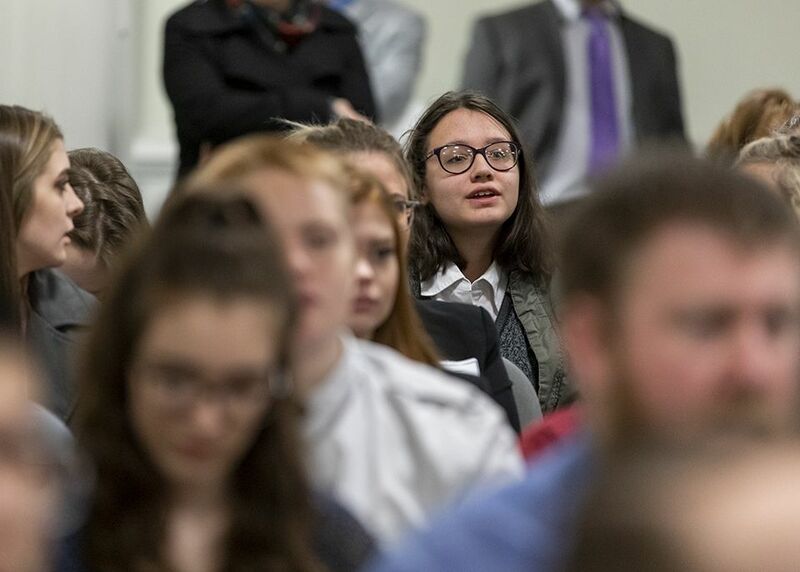 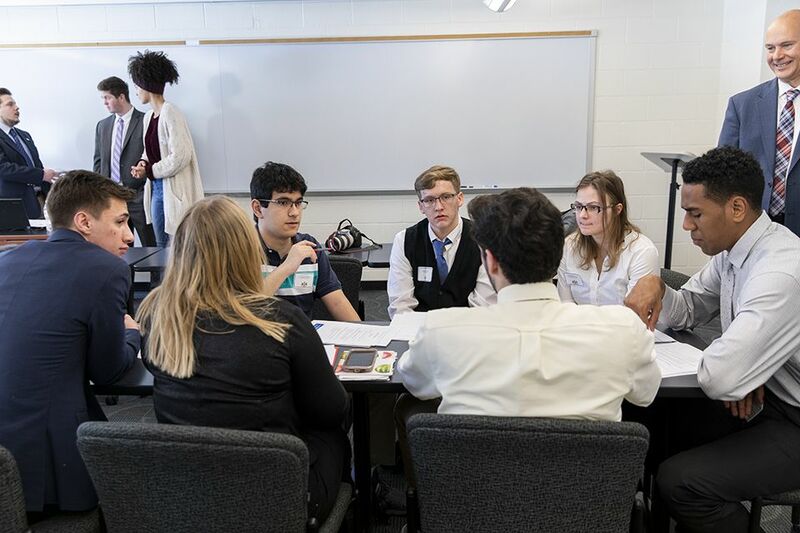 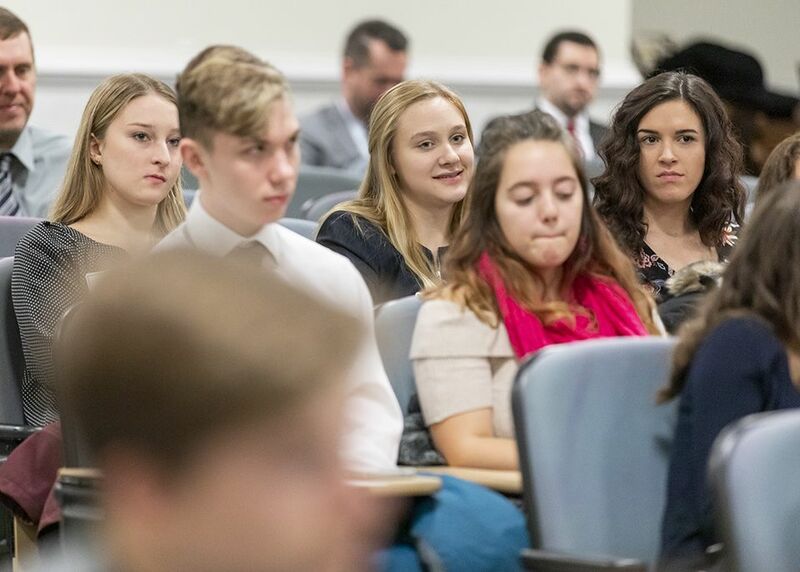 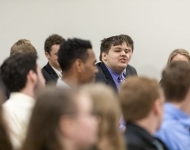 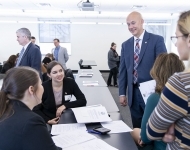 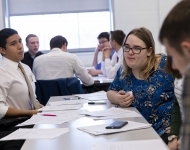 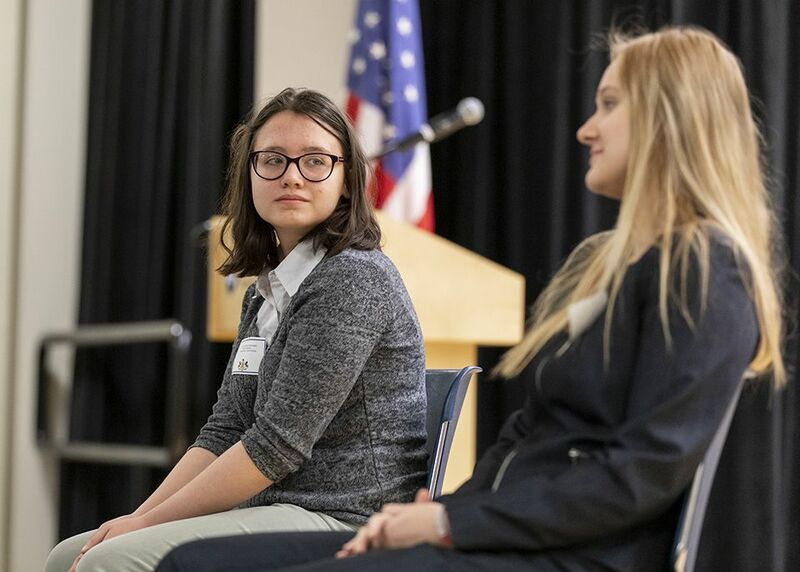 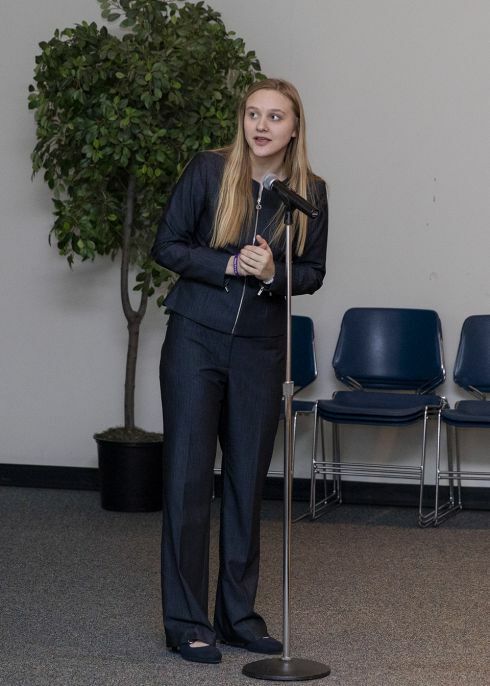 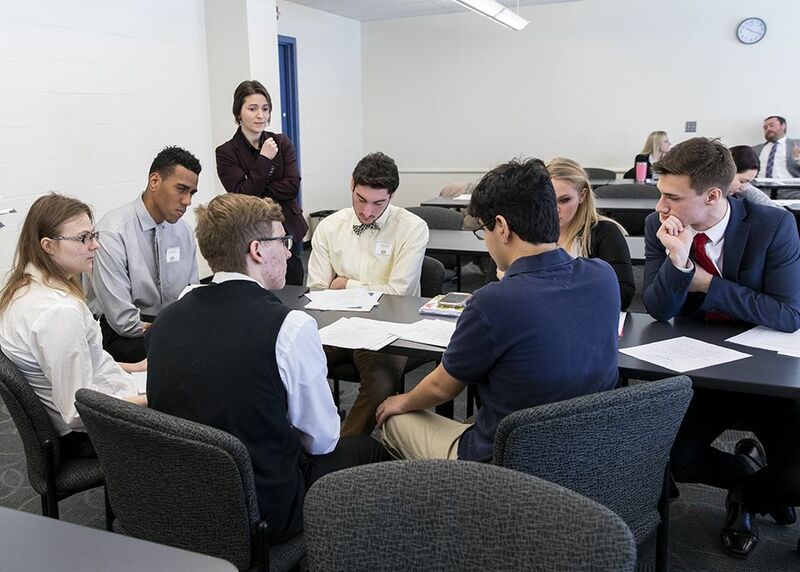 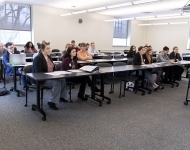 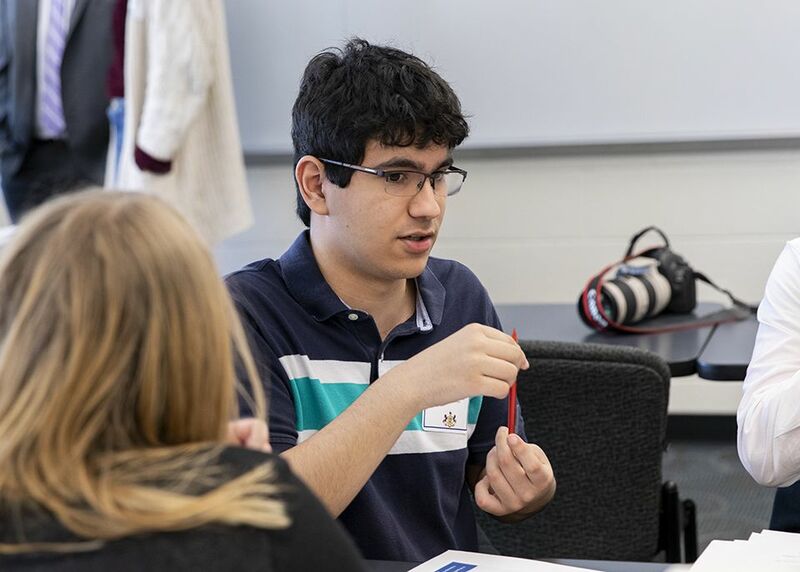 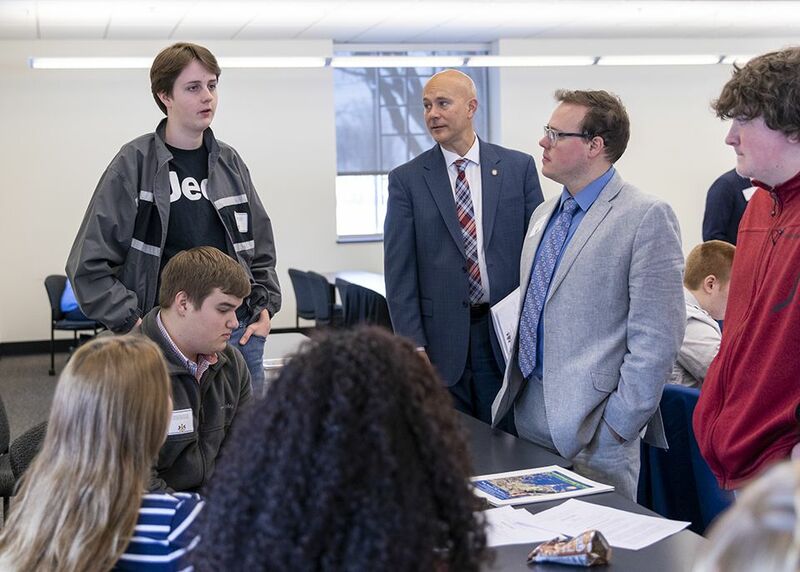 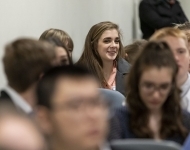 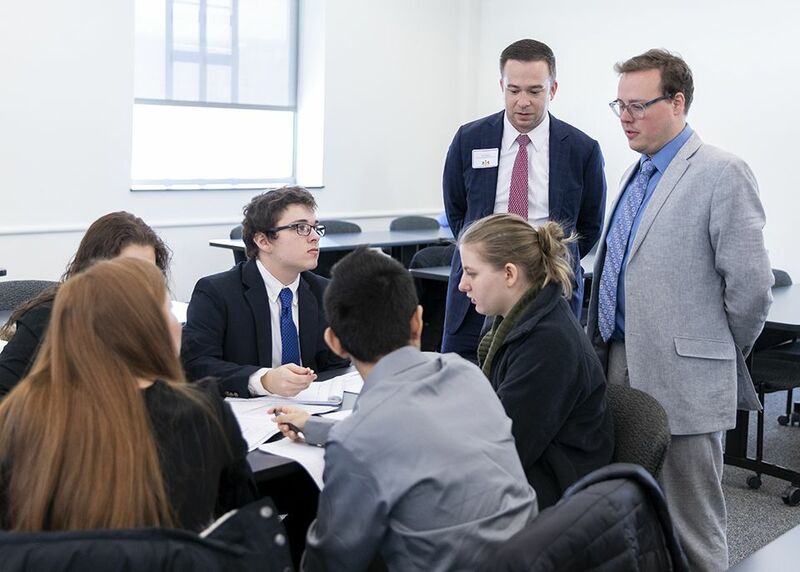 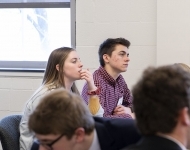 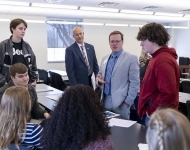 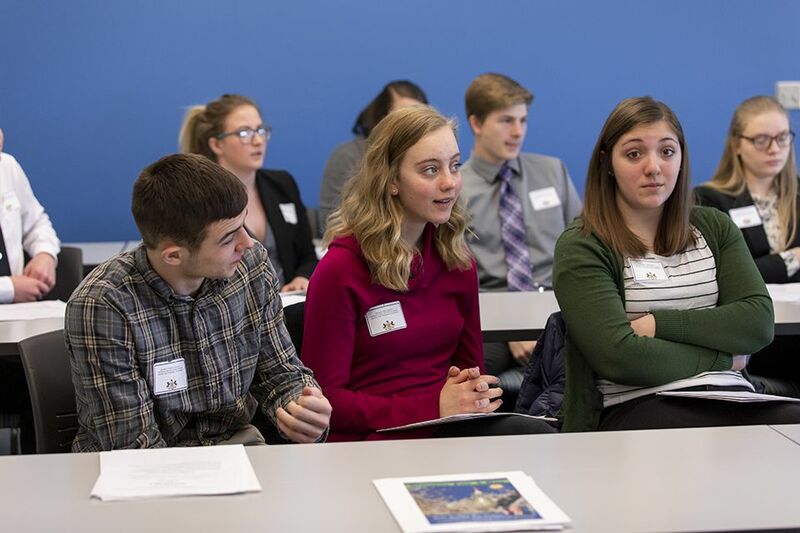 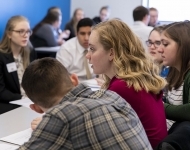 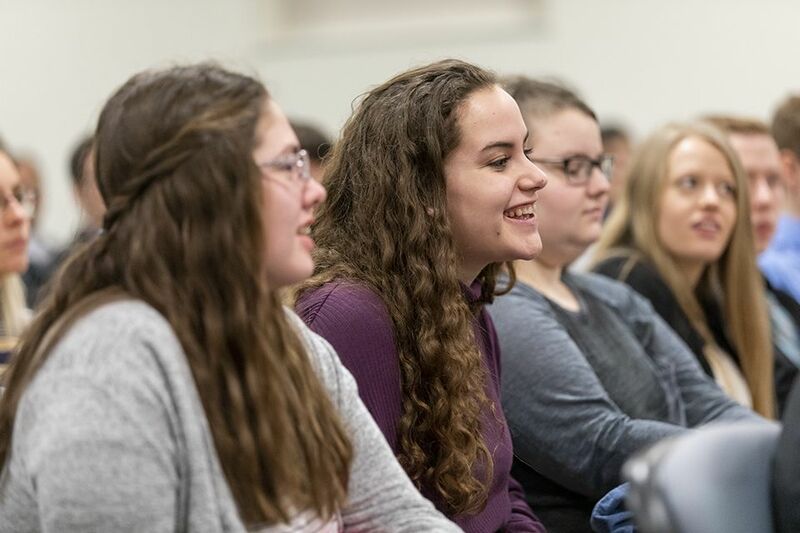 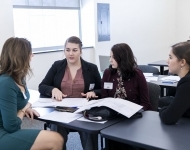 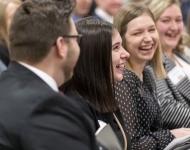 Local students discussed a wide range of state issues during Senator Pat Stefano’s (R-Fayette/Somerset/Westmoreland) 4th annual Senator for a Day student government seminar at Penn State’s Eberly Campus on Thursday, March 7th. 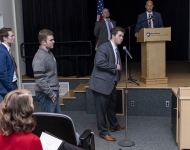 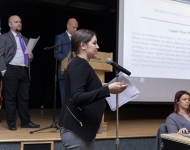 The program invited students to debate issues currently under consideration by the General Assembly. 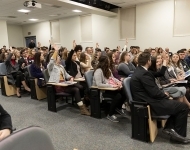 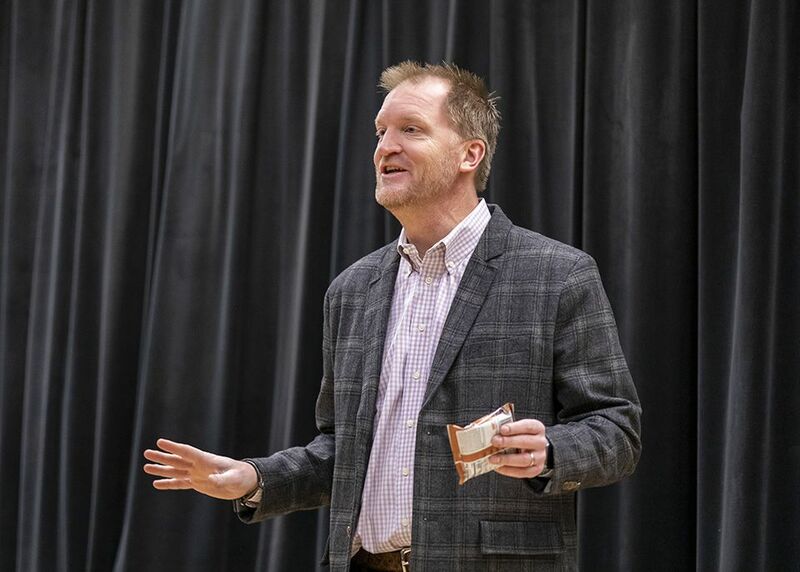 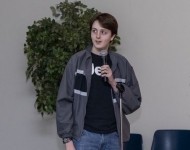 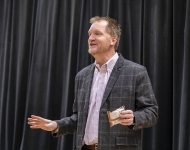 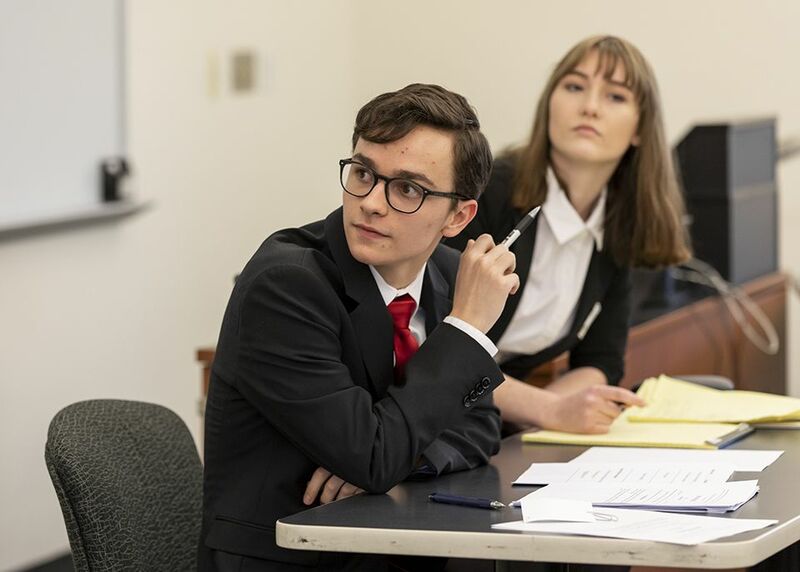 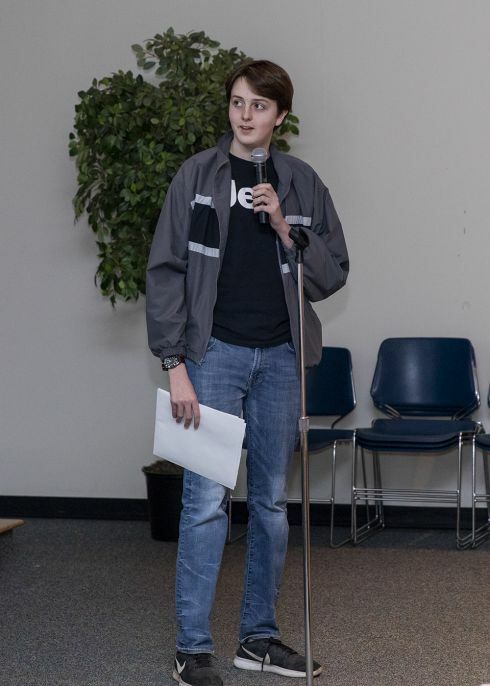 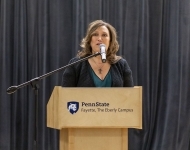 Proposals considered by the students included: Rights to Social Media Upon Death, Liquor Store Privatization, Property Tax Elimination, Shale Tax, Voter Identification, Seat Belts on School Buses, Prohibition on Sunday Hunting, Puppy Mills, Extracurricular Activities Assessment Fees and Providing for Year-Round Schooling. 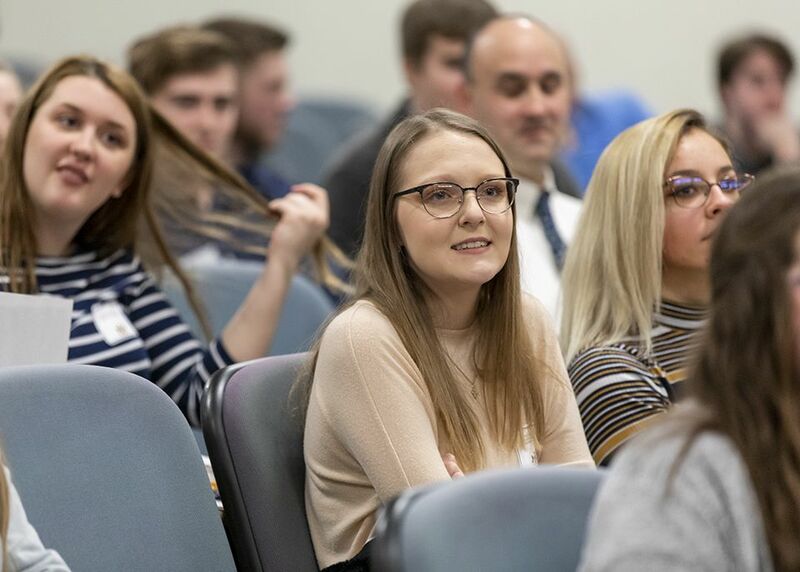 110 high school students from 12 school districts across Fayette, Somerset and Westmoreland Counties participated in Senator for a Day. 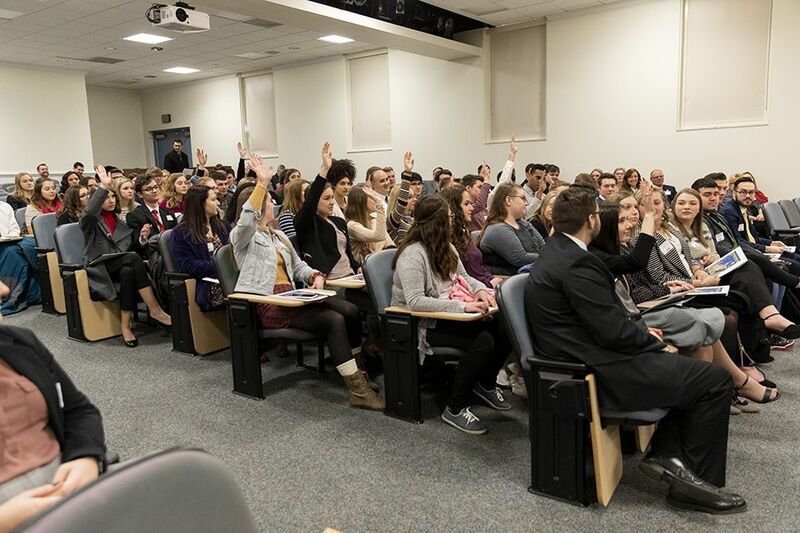 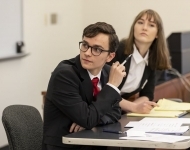 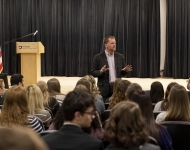 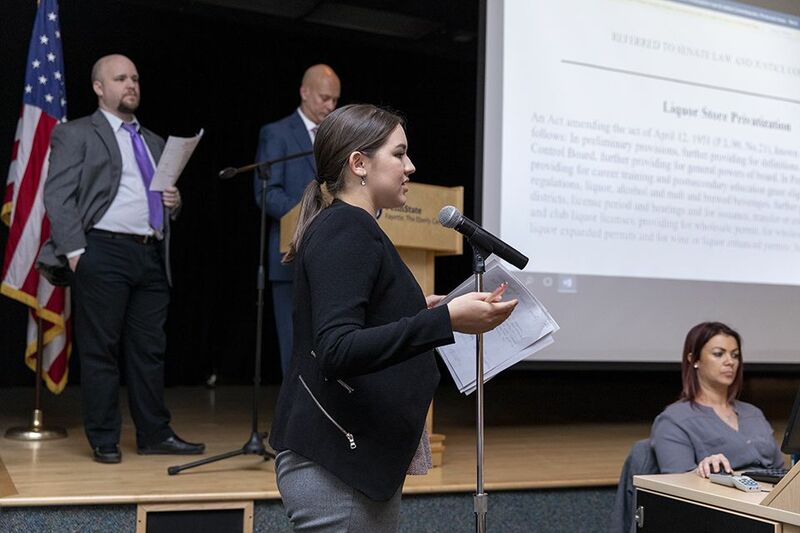 The annual event provides the students with a much greater understanding of the legislative process.